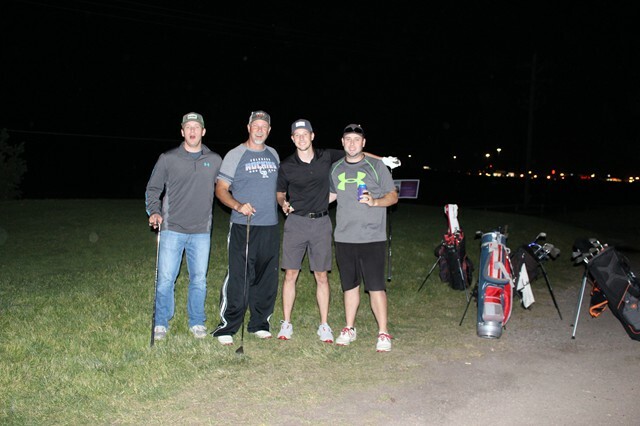 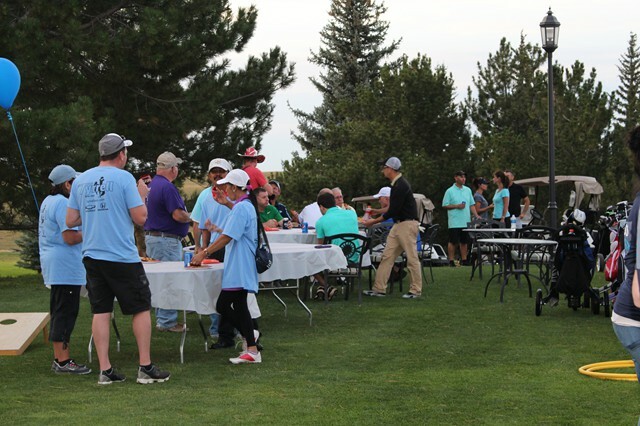 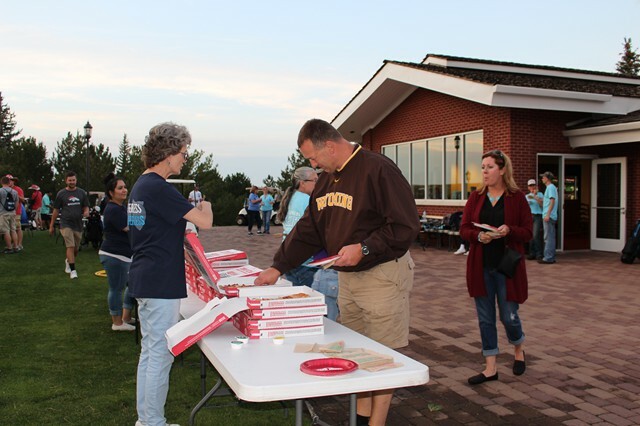 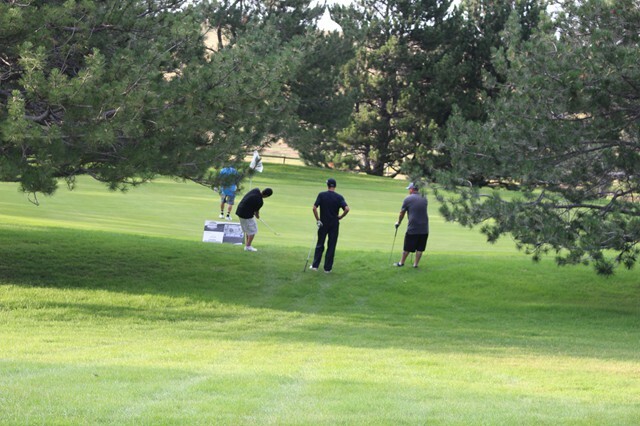 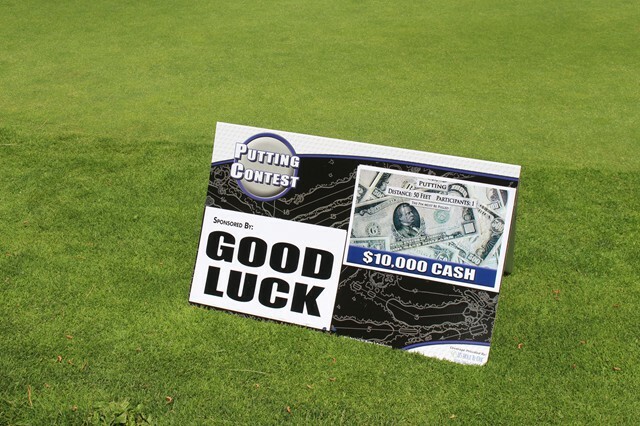 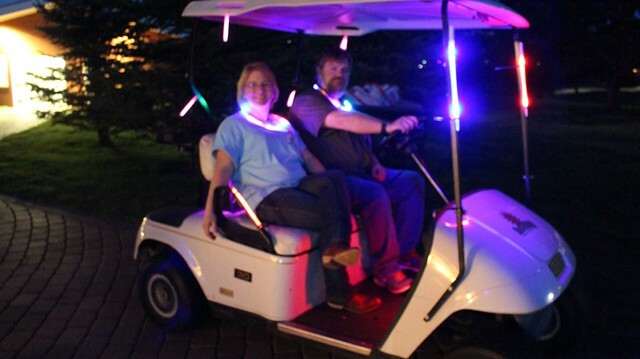 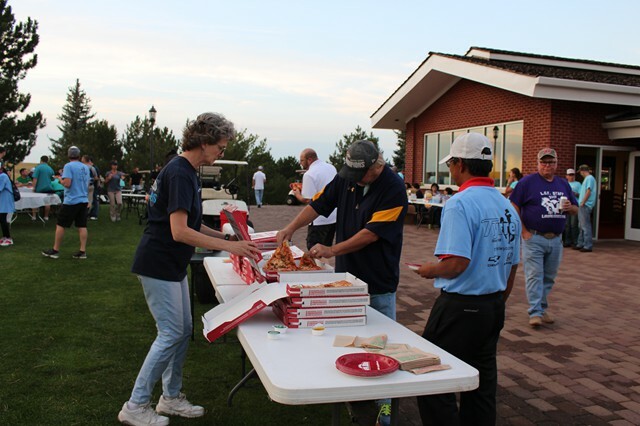 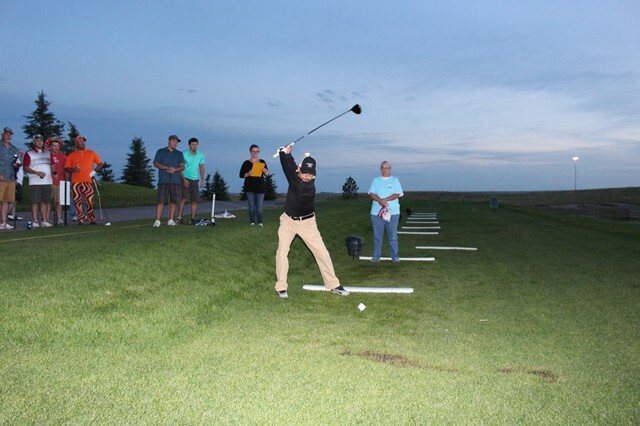 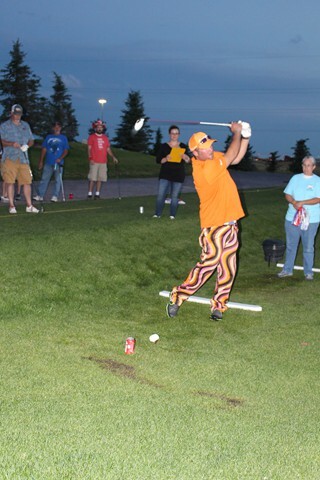 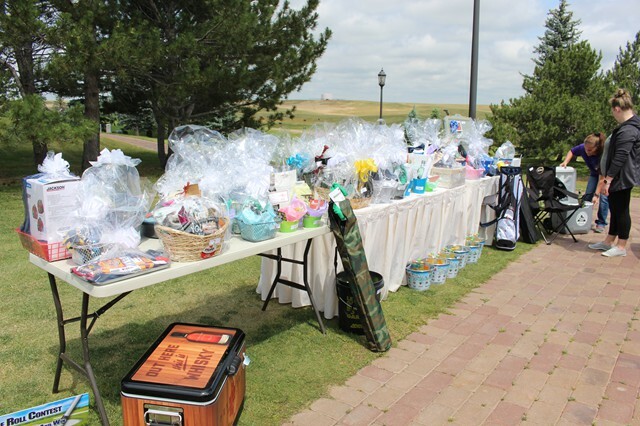 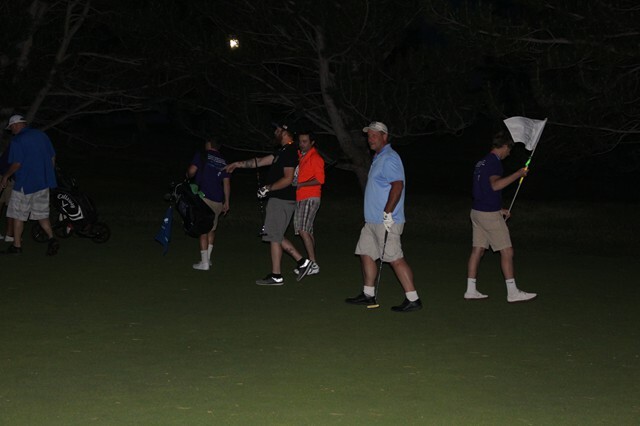 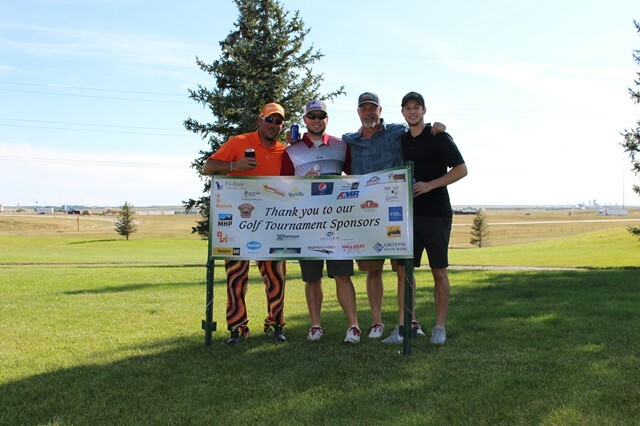 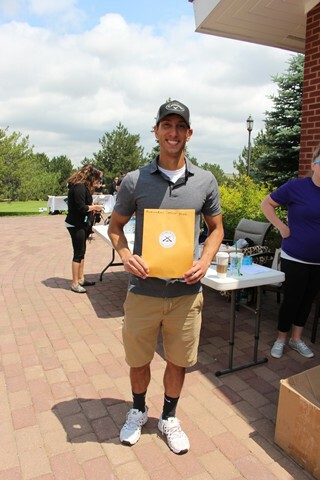 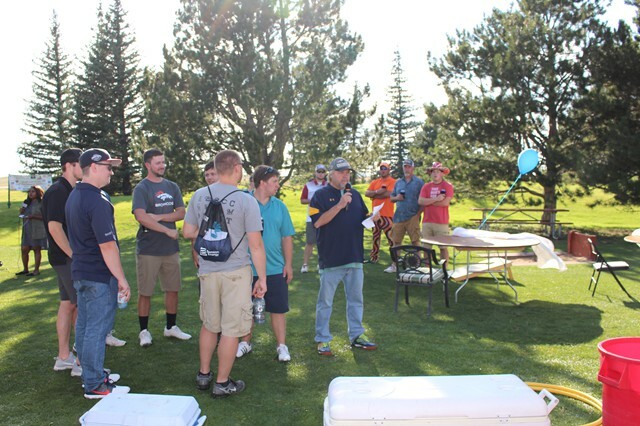 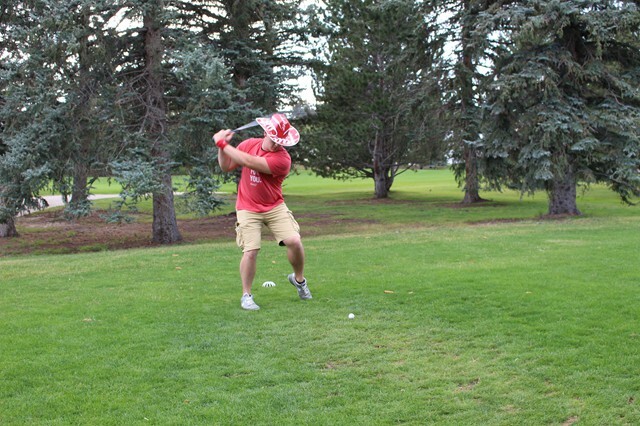 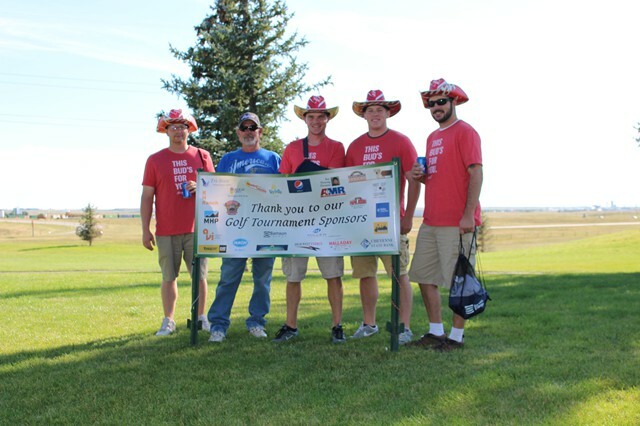 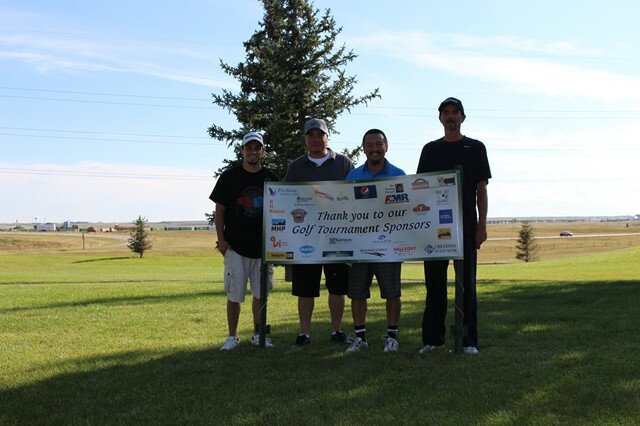 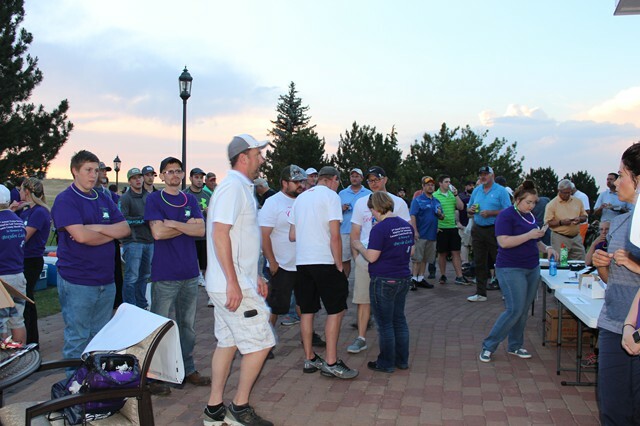 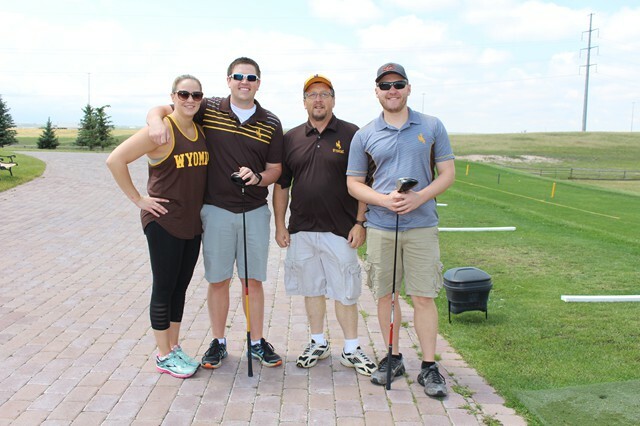 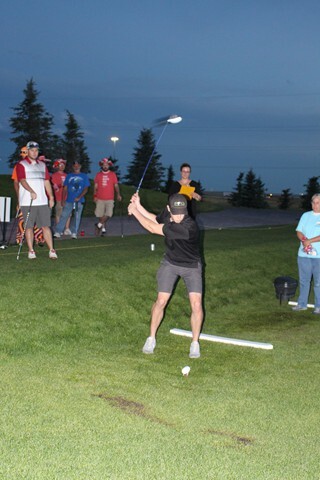 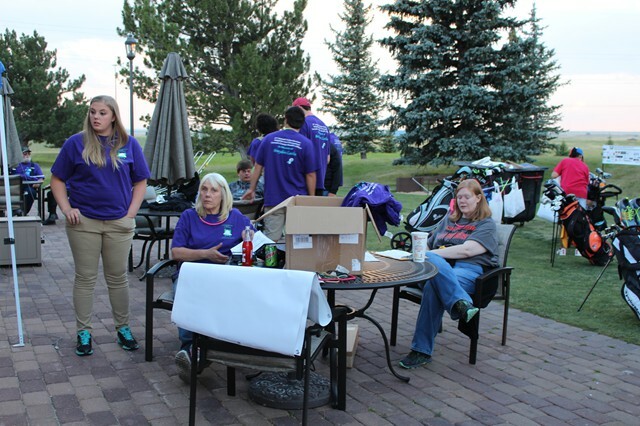 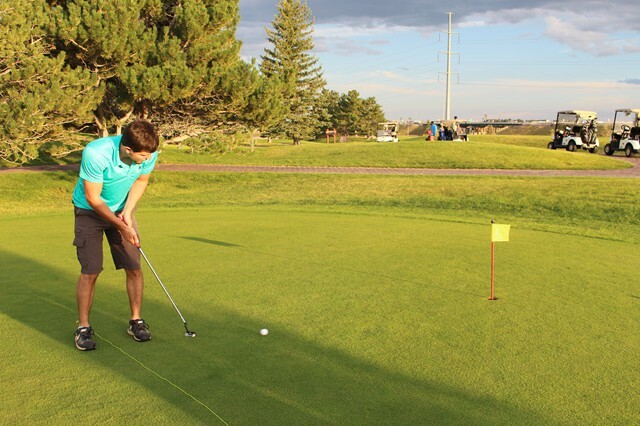 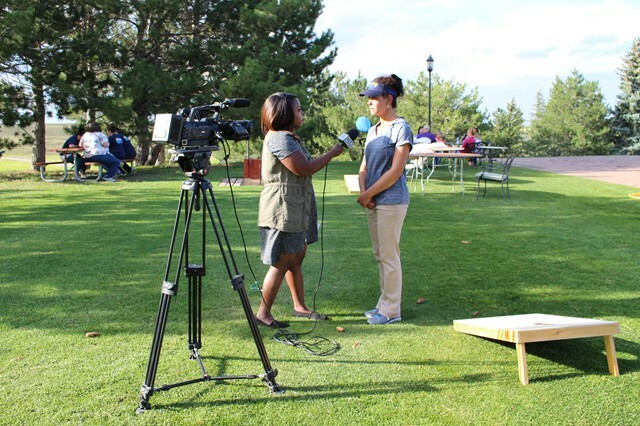 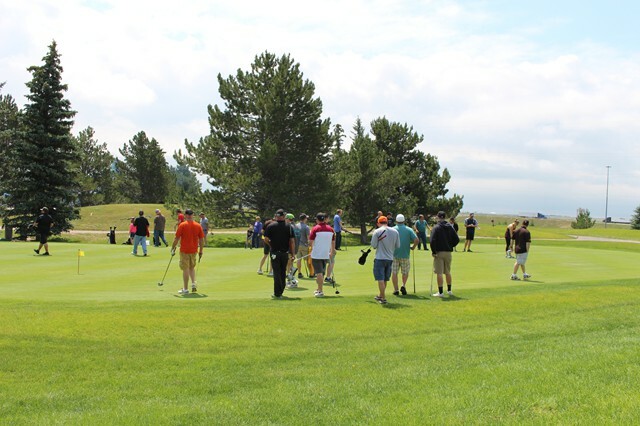 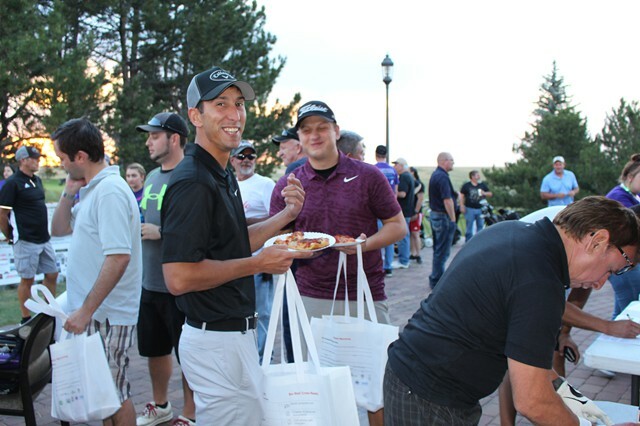 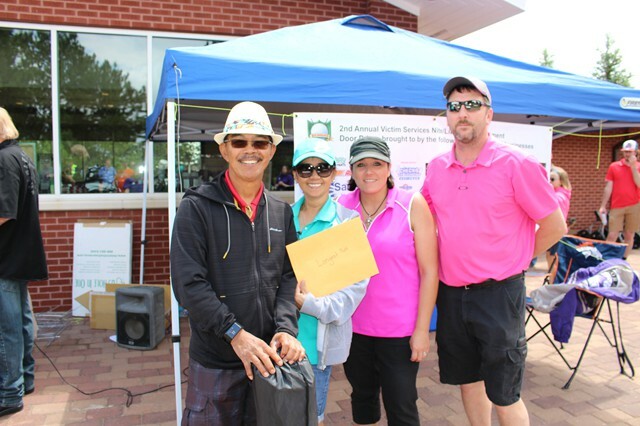 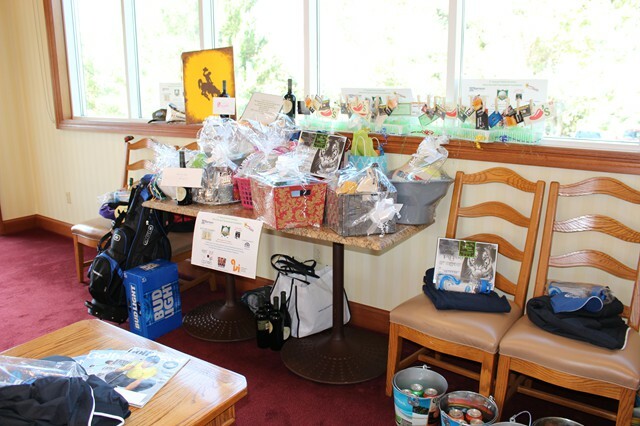 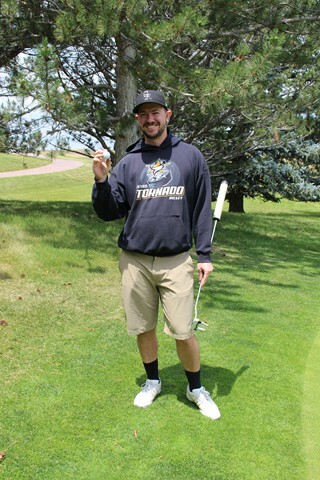 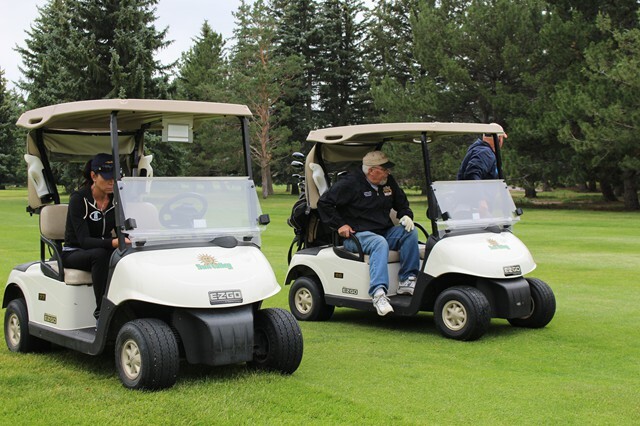 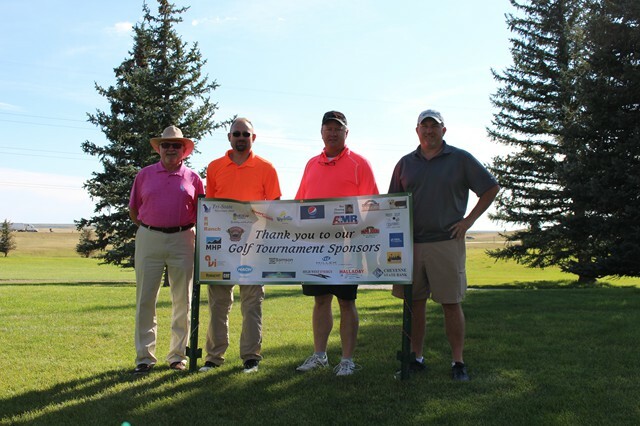 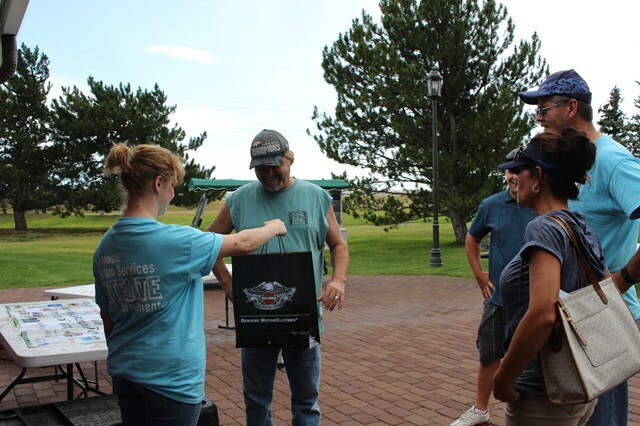 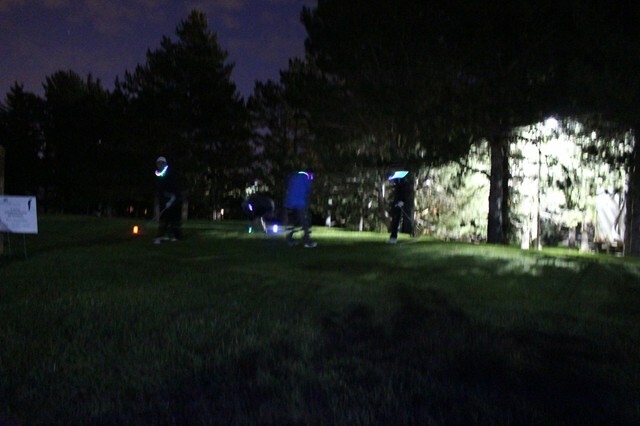 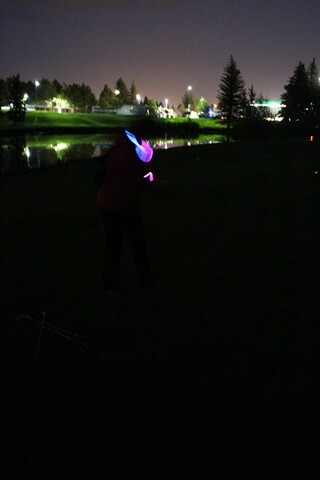 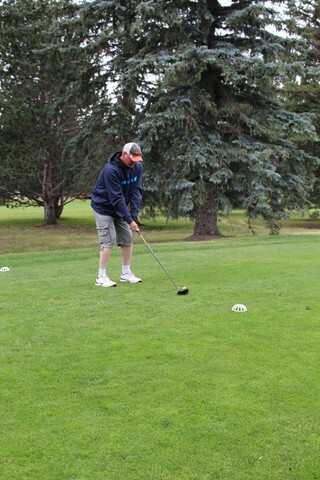 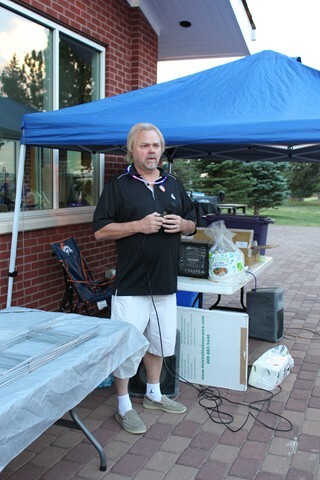 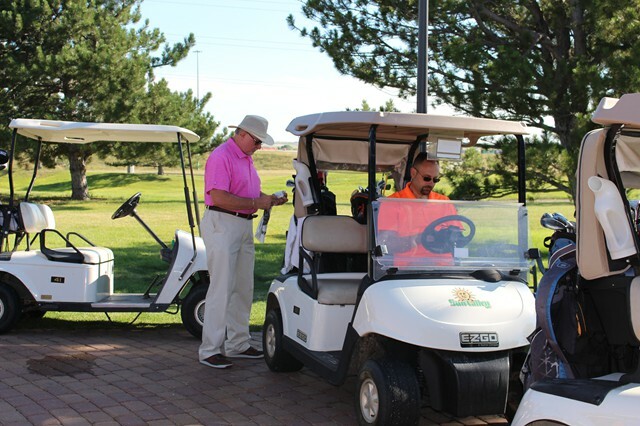 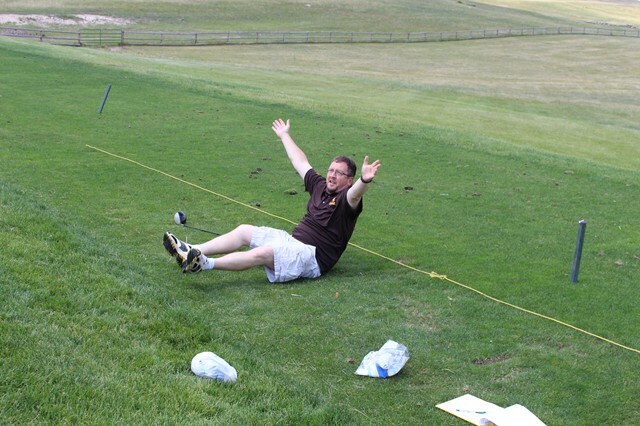 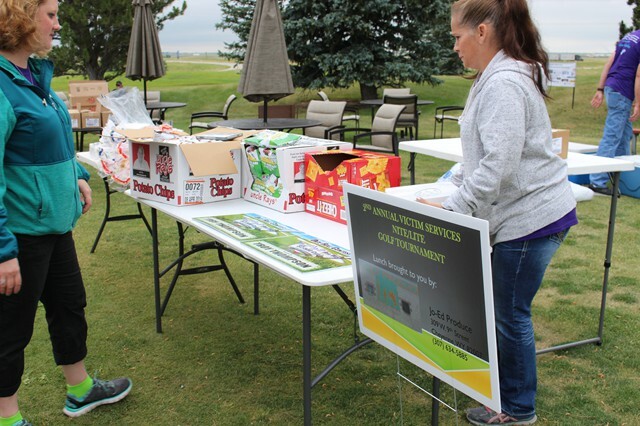 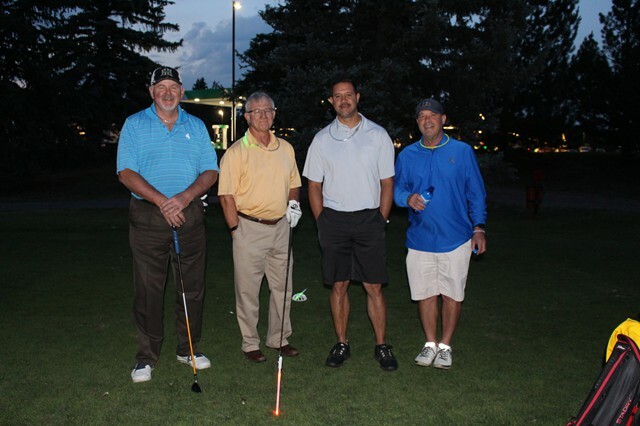 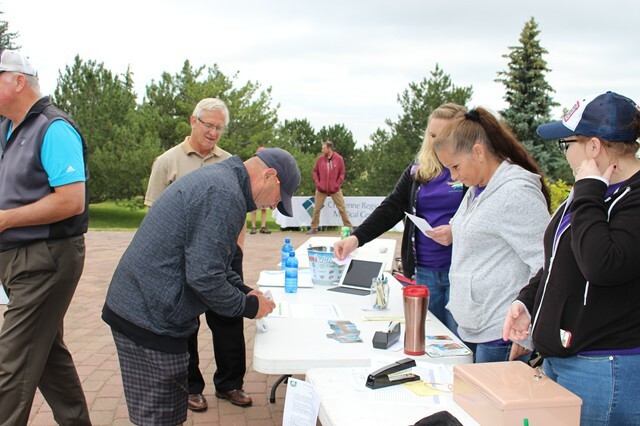 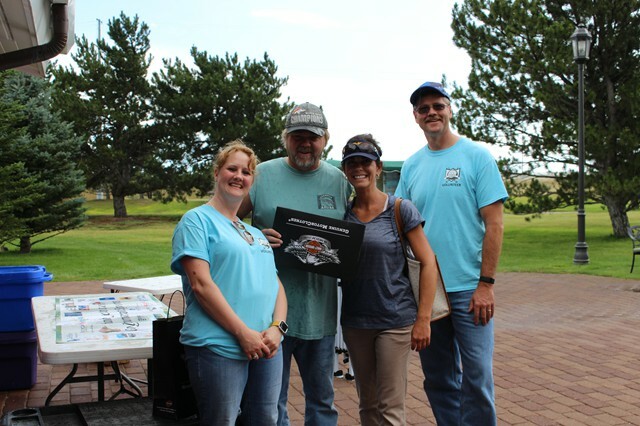 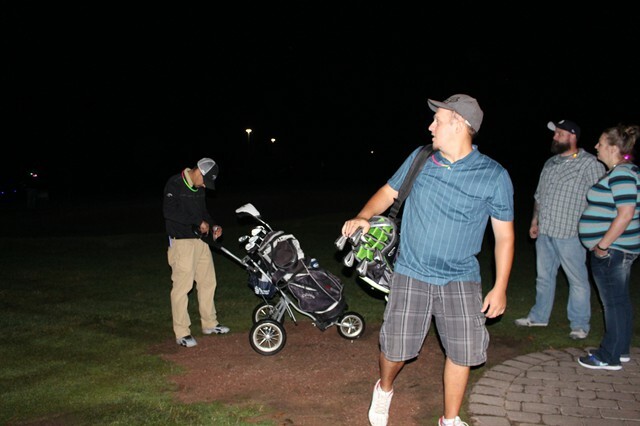 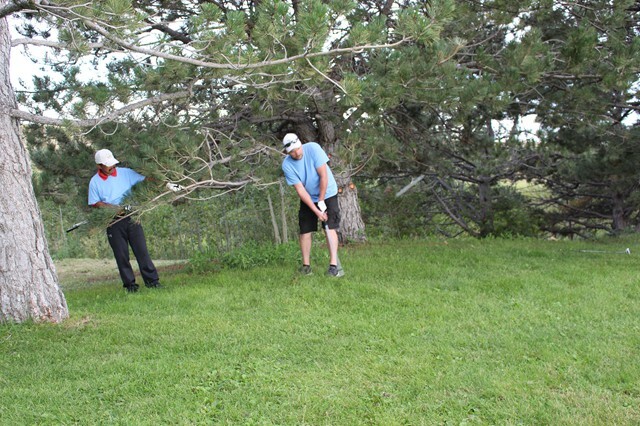 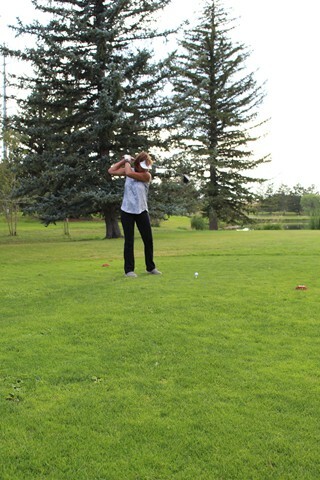 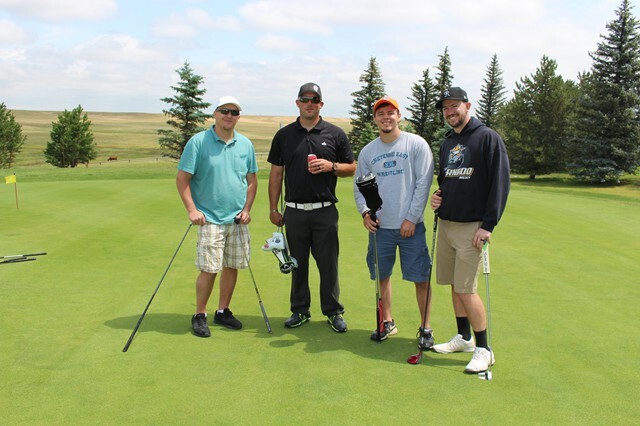 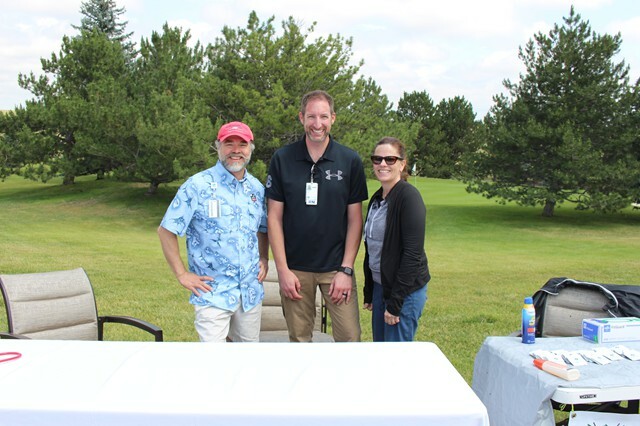 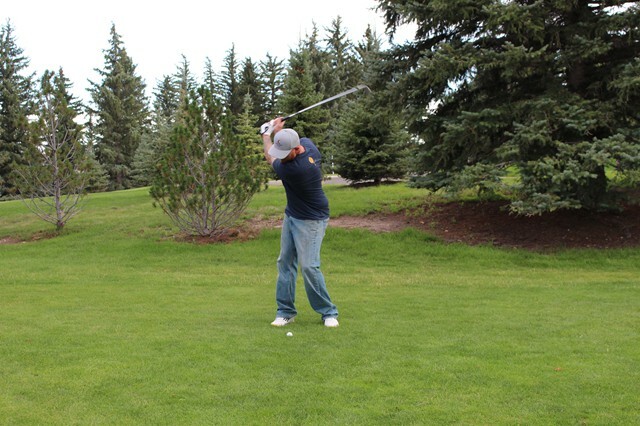 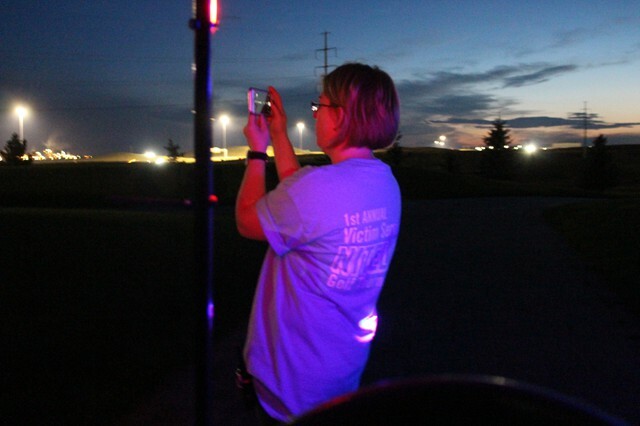 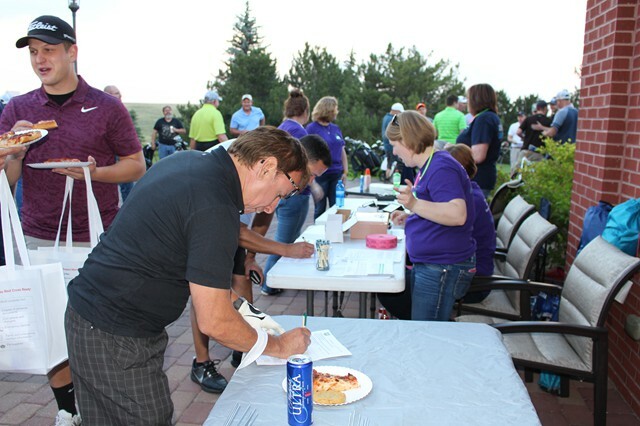 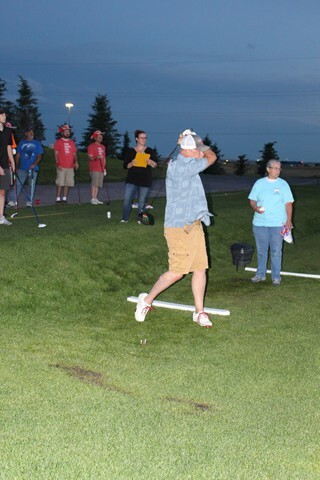 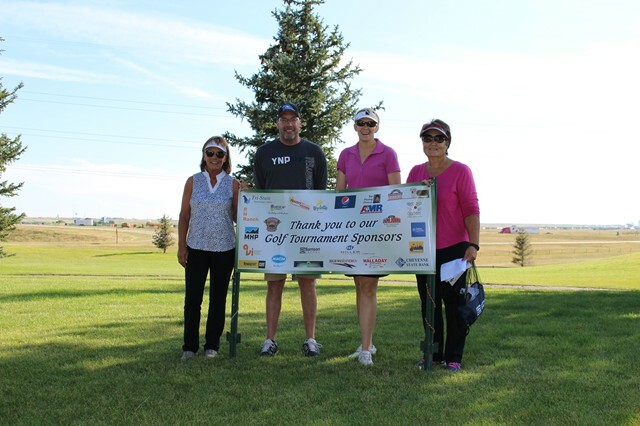 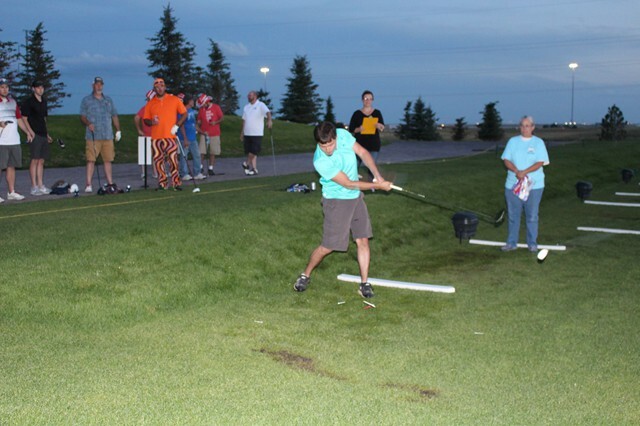 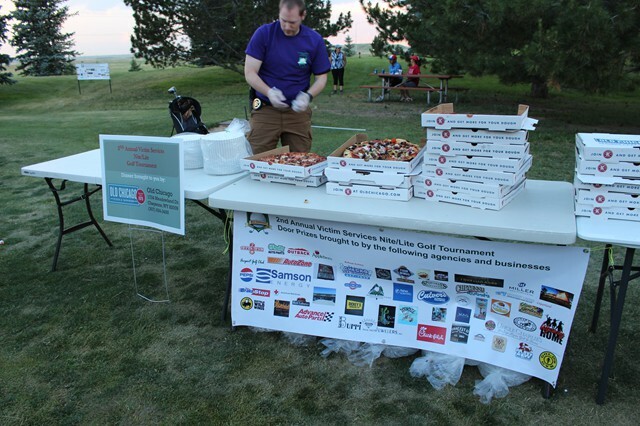 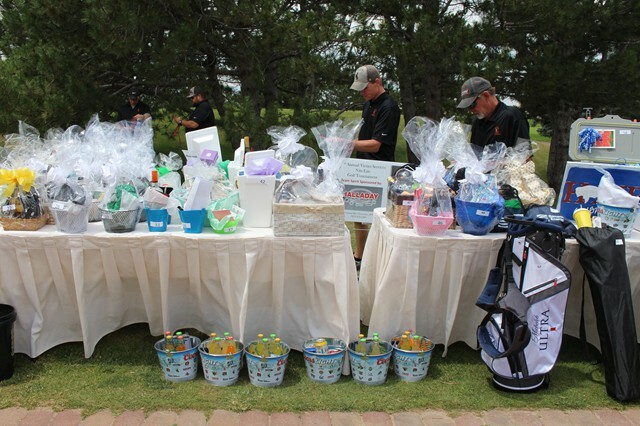 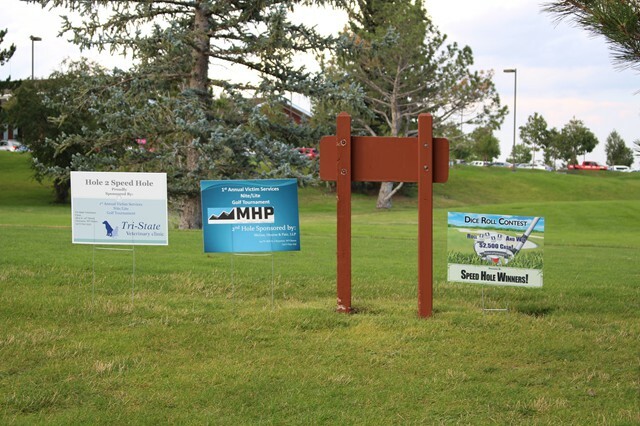 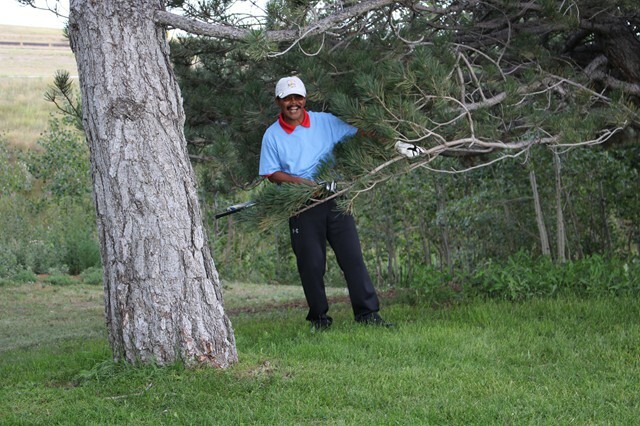 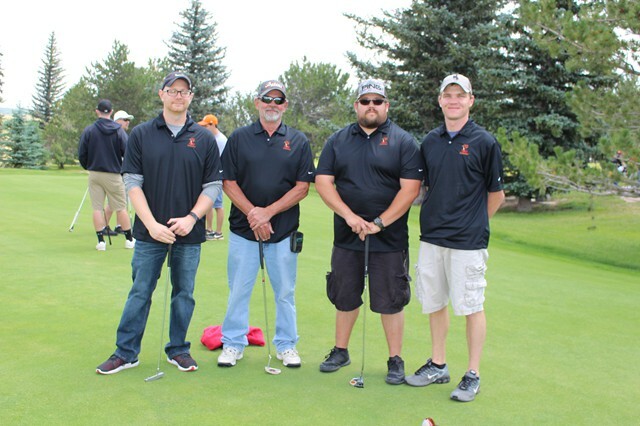 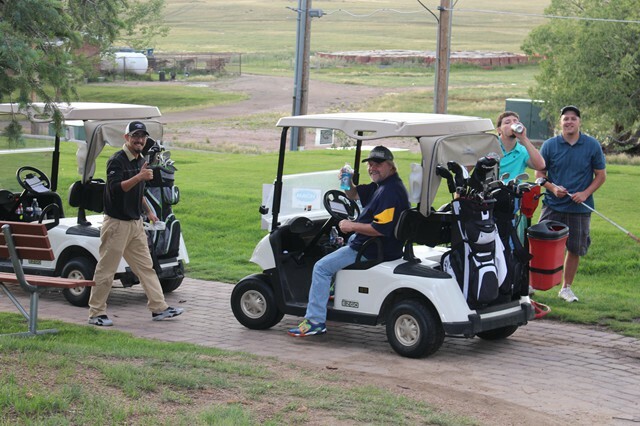 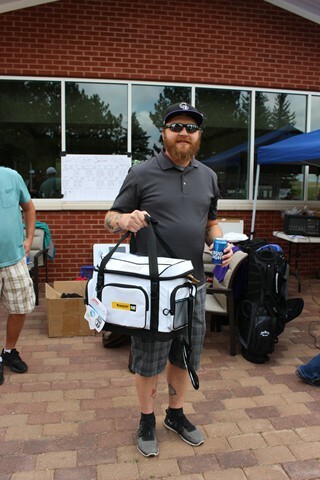 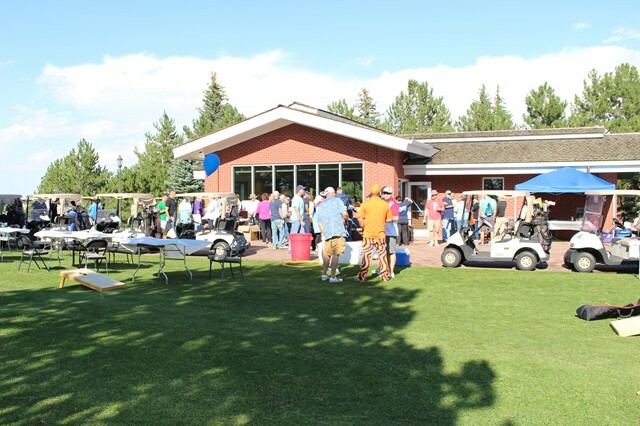 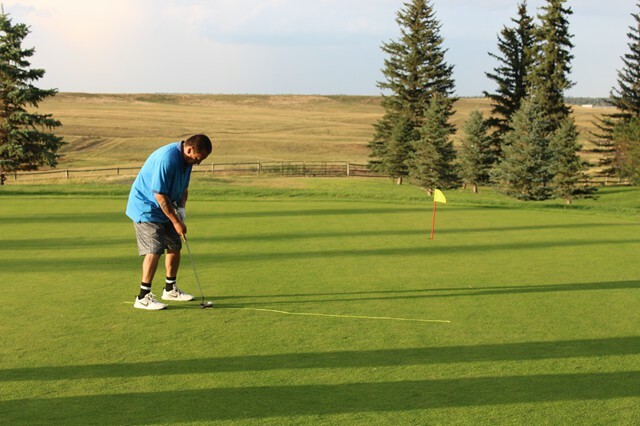 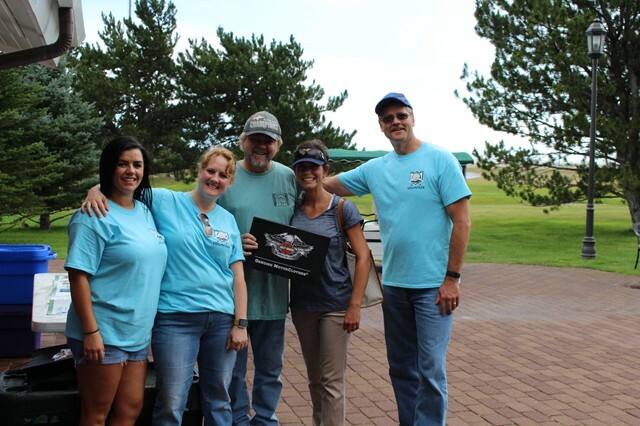 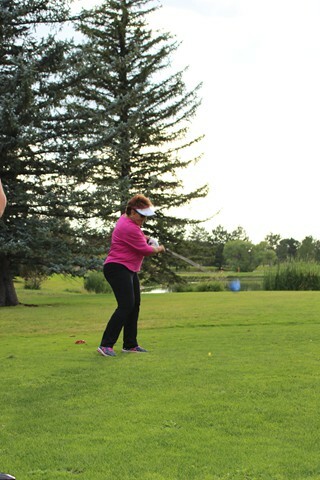 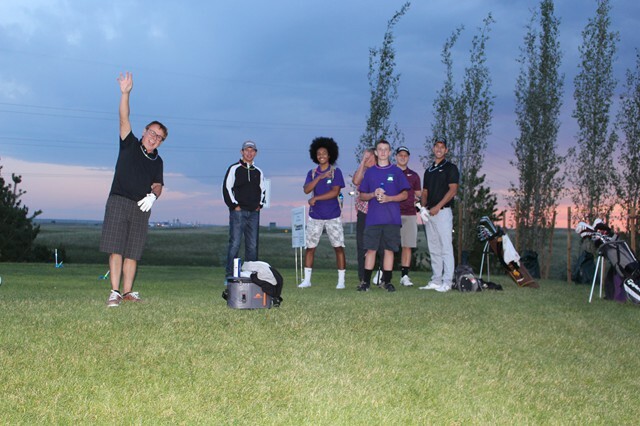 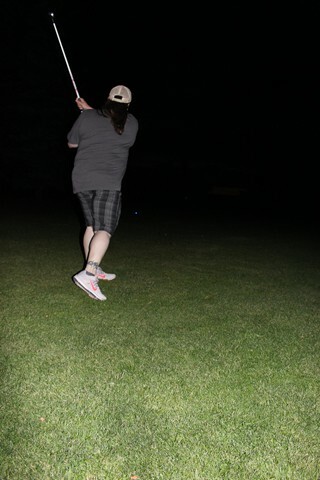 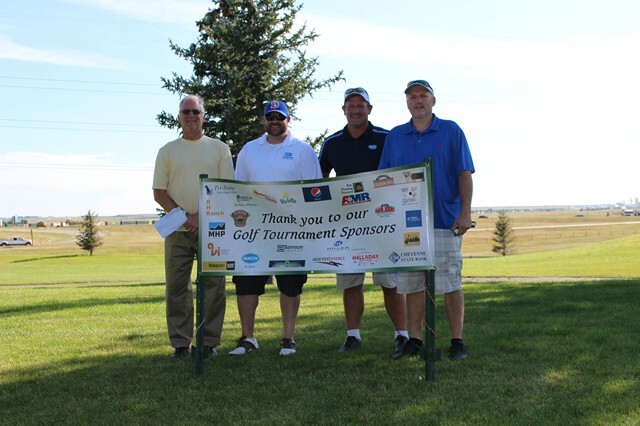 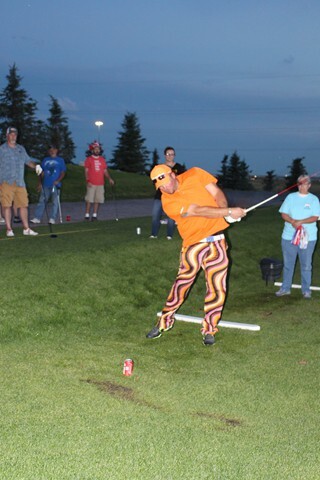 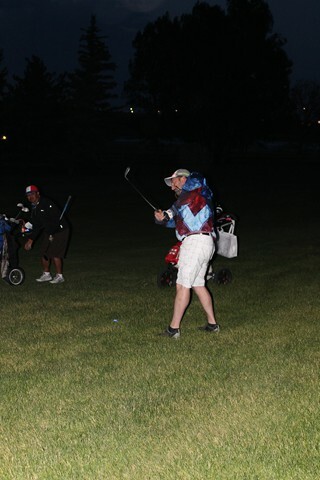 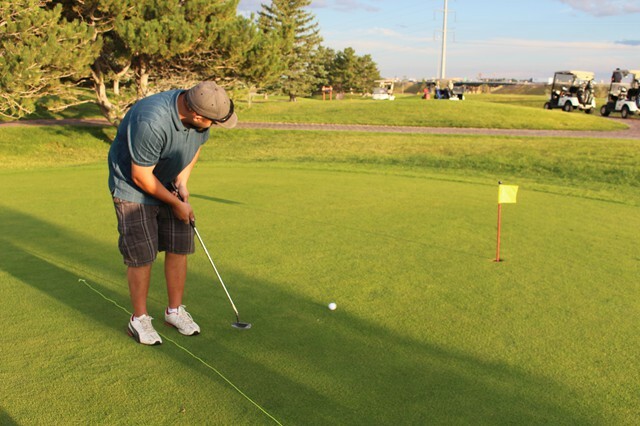 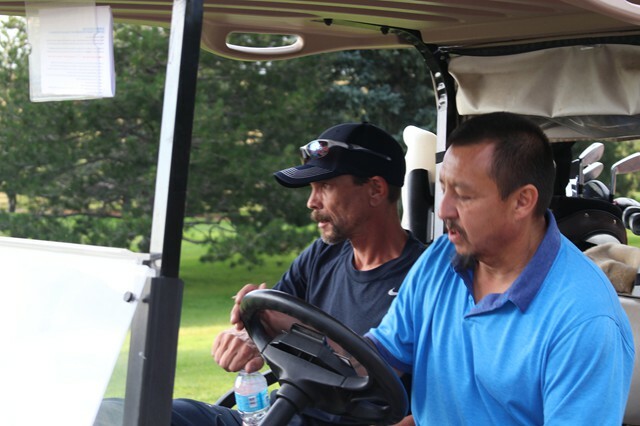 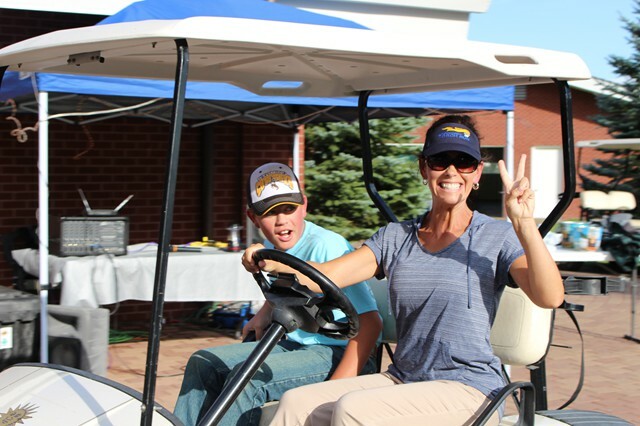 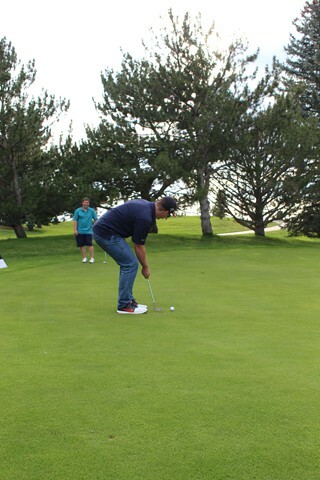 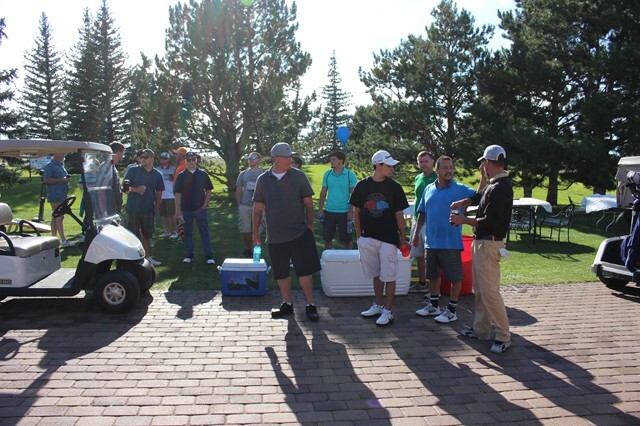 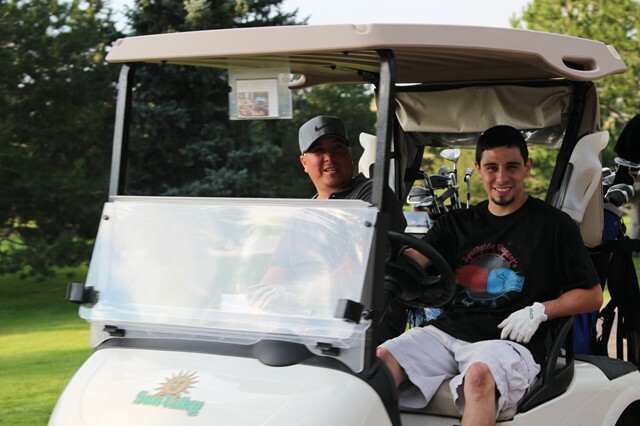 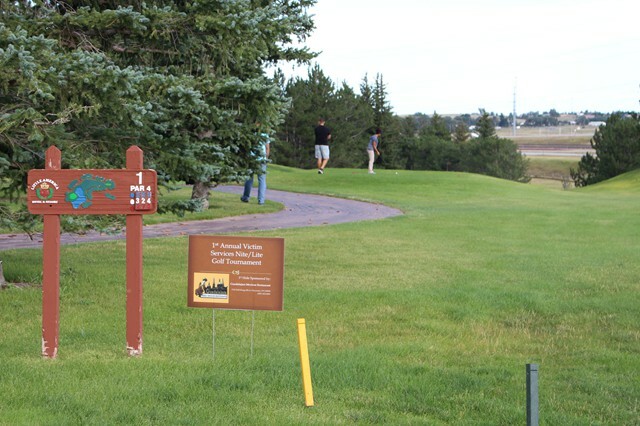 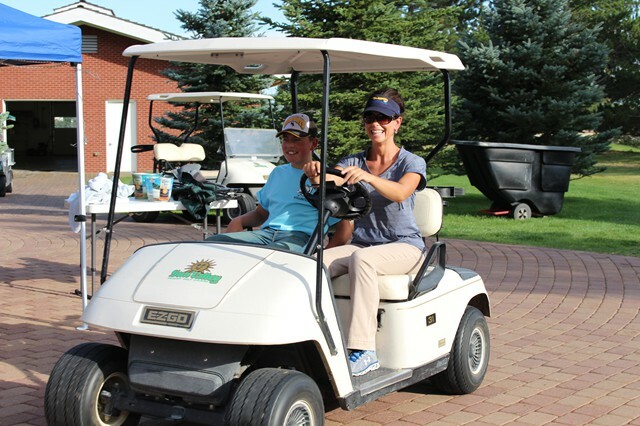 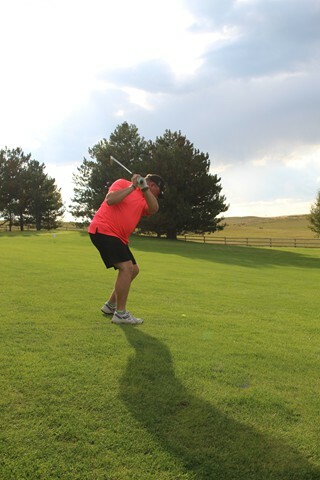 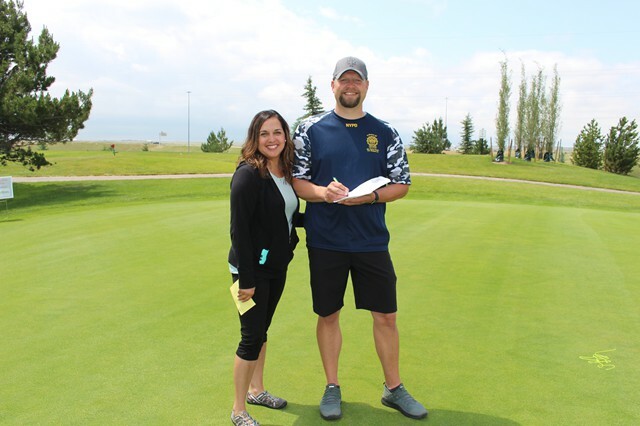 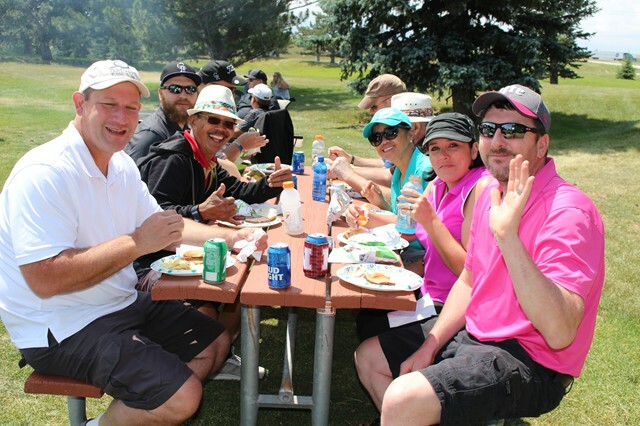 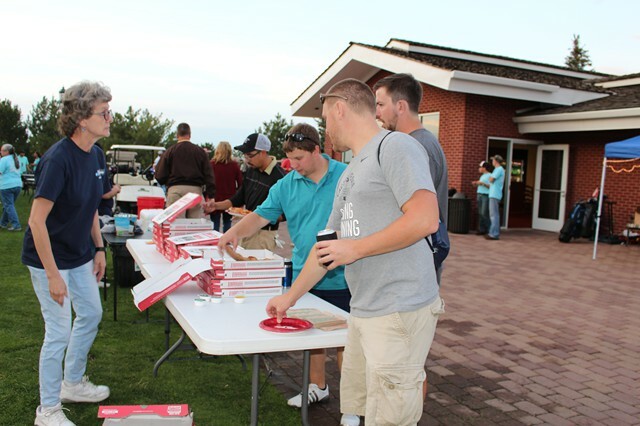 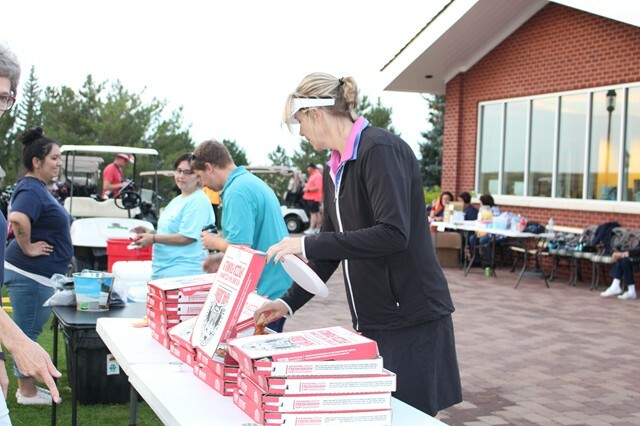 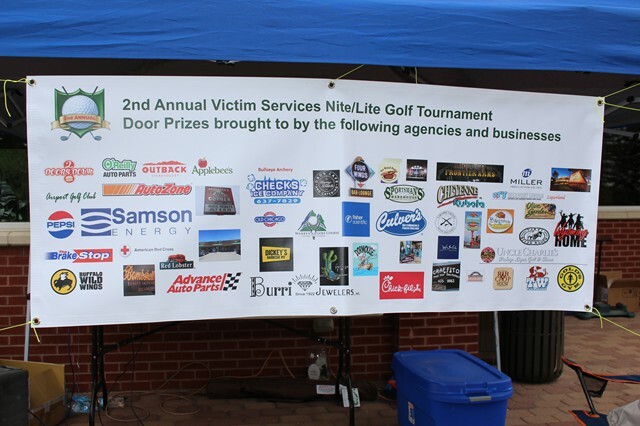 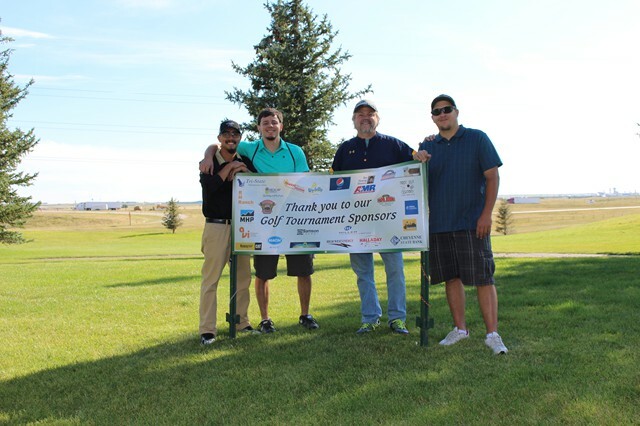 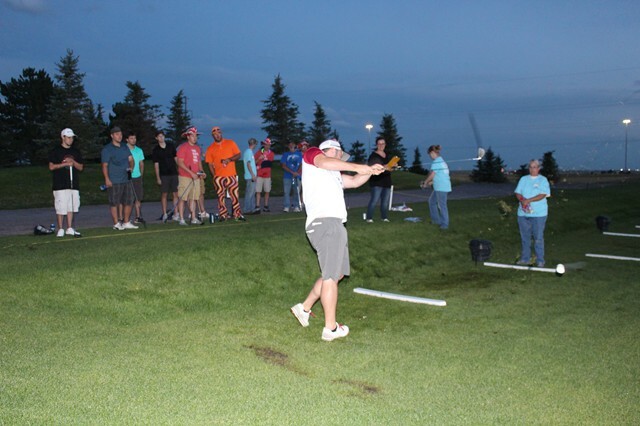 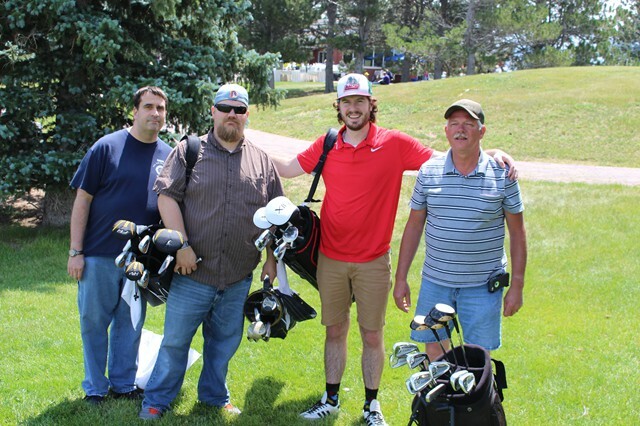 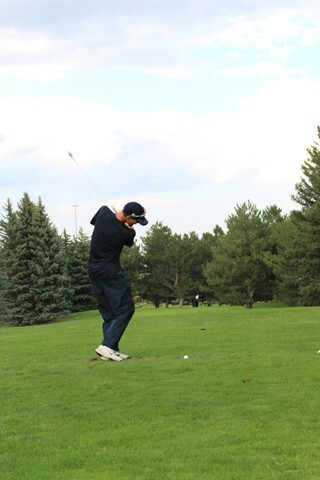 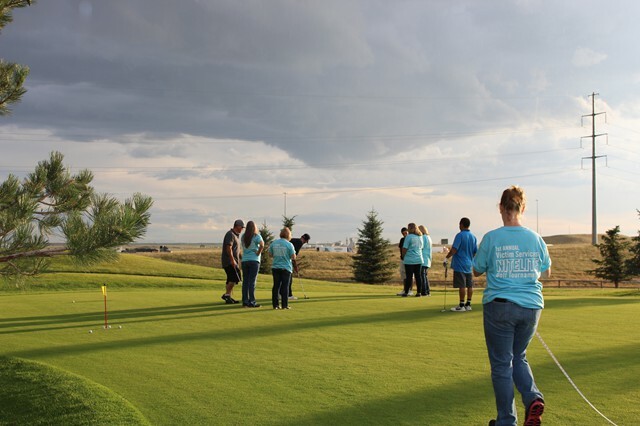 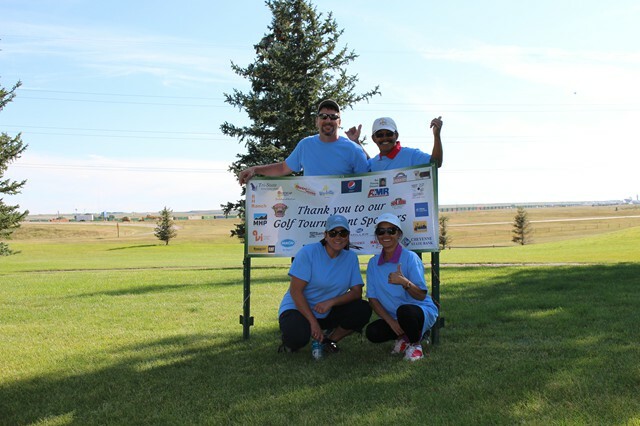 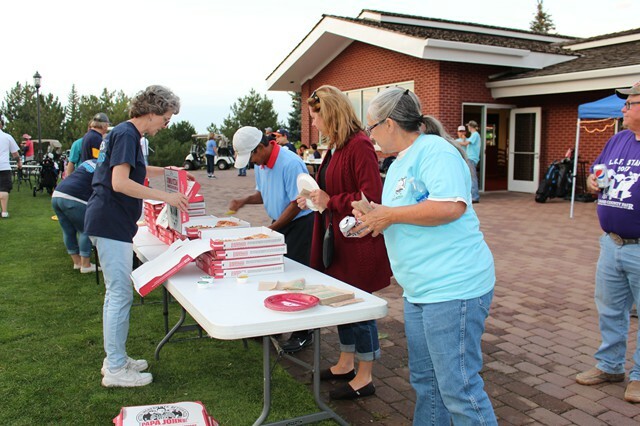 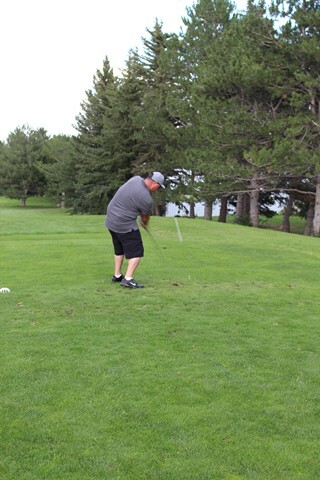 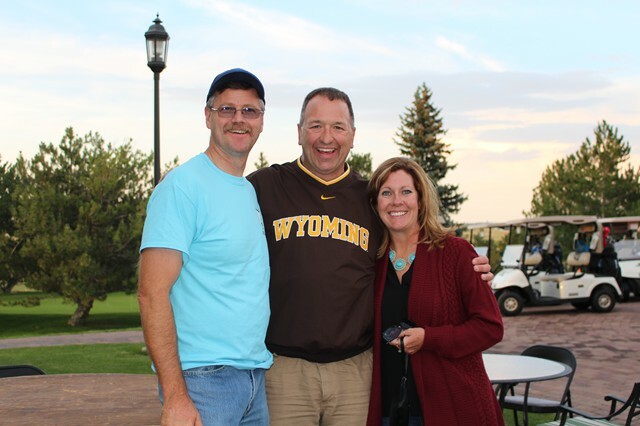 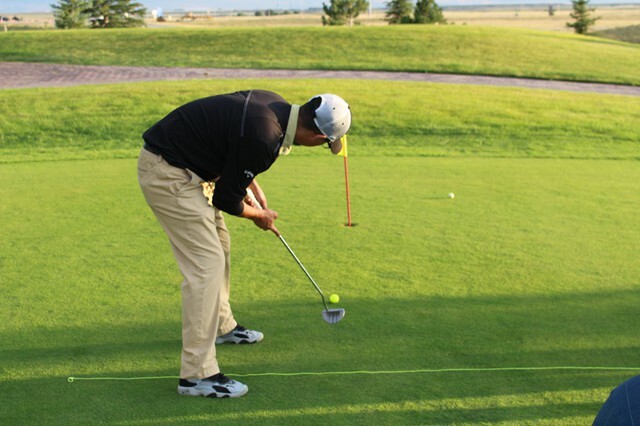 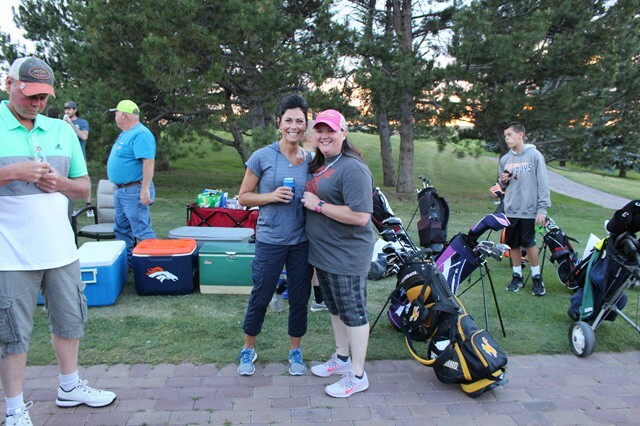 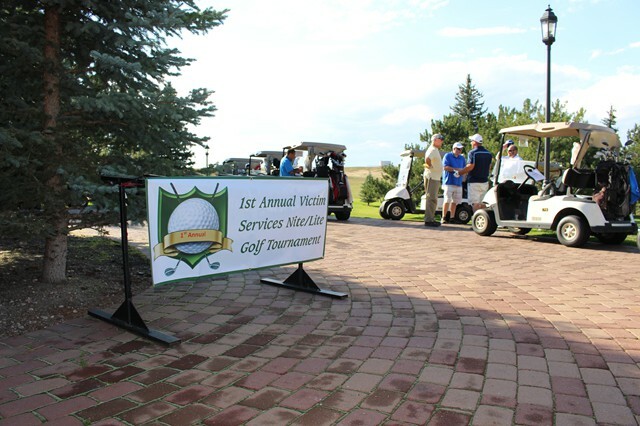 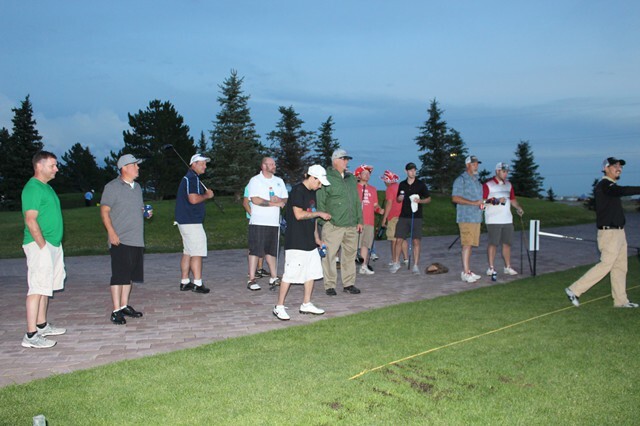 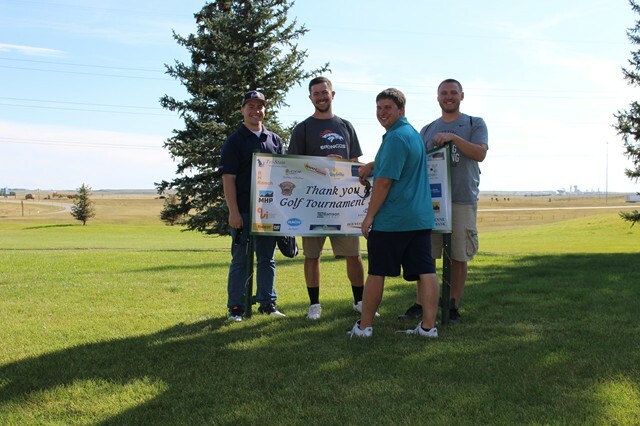 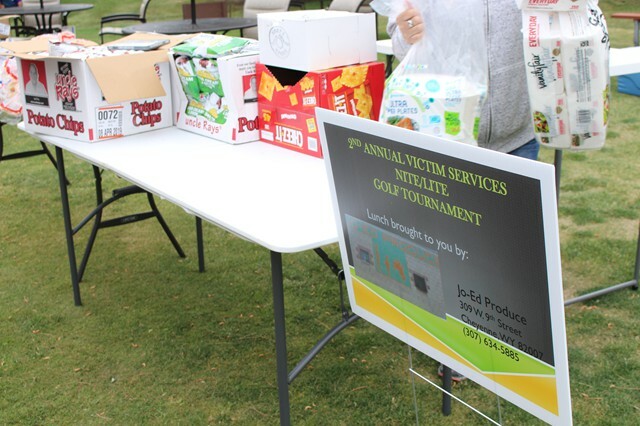 The 2nd Annual Victim Services Nite/Lite Golf Tournament was a success this past weekend with fifty players and dozens of sponsorships. 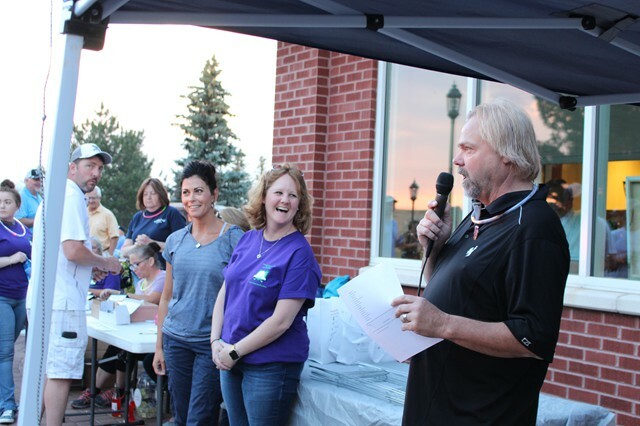 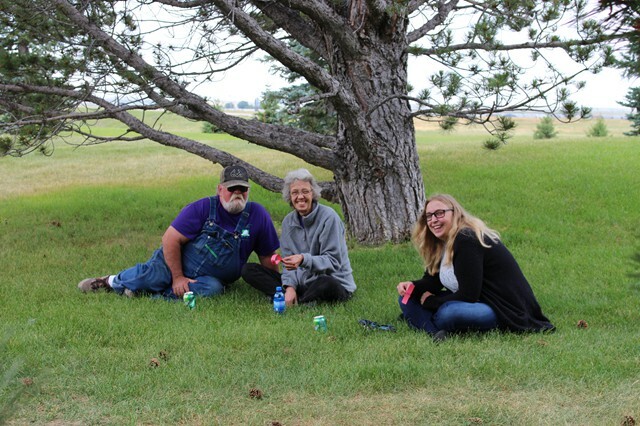 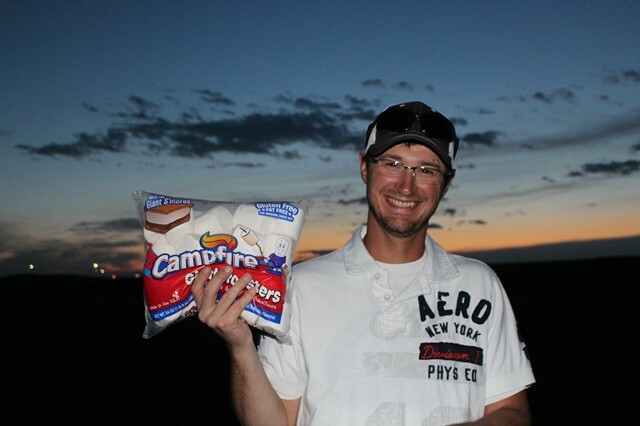 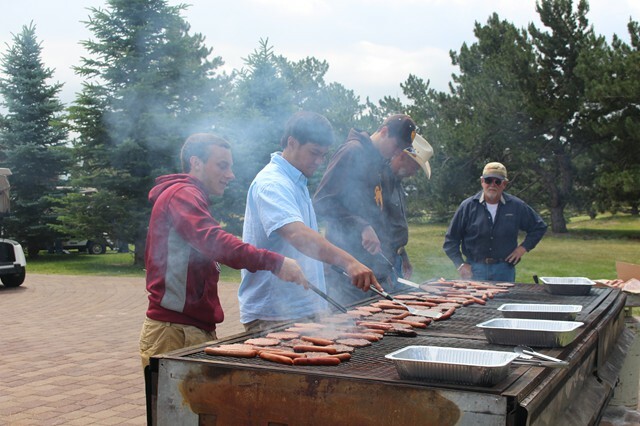 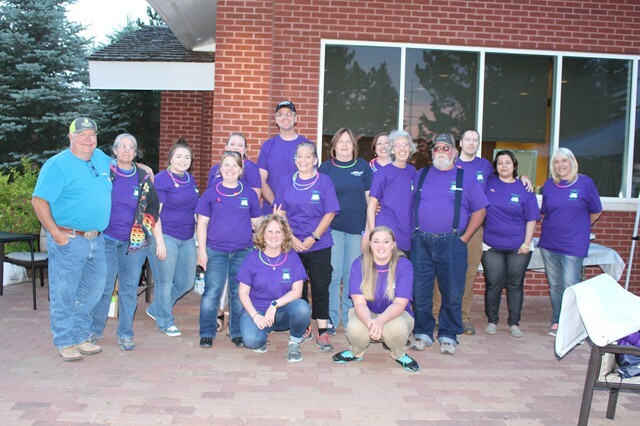 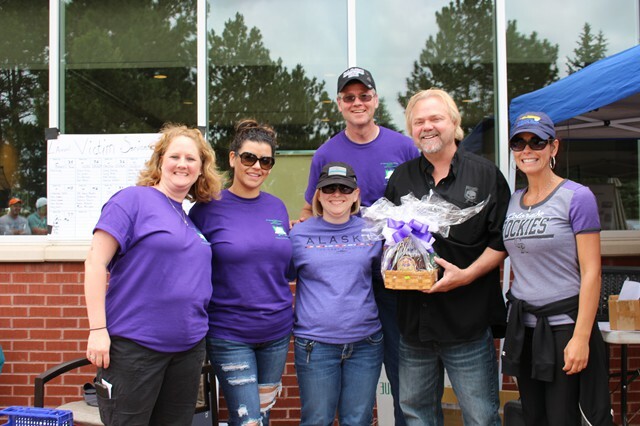 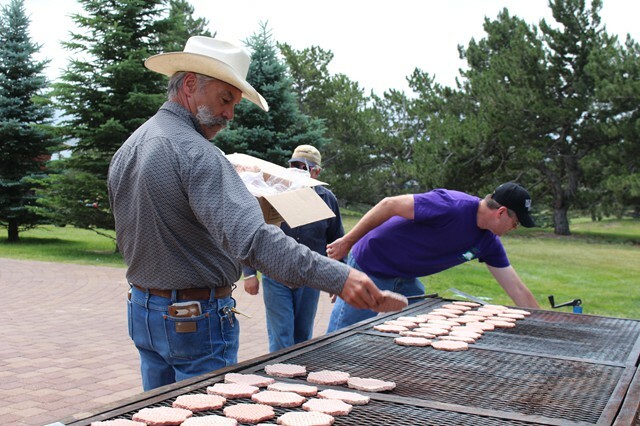 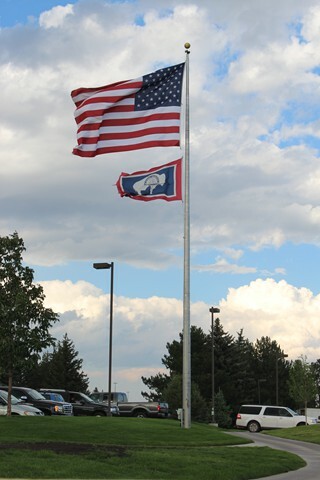 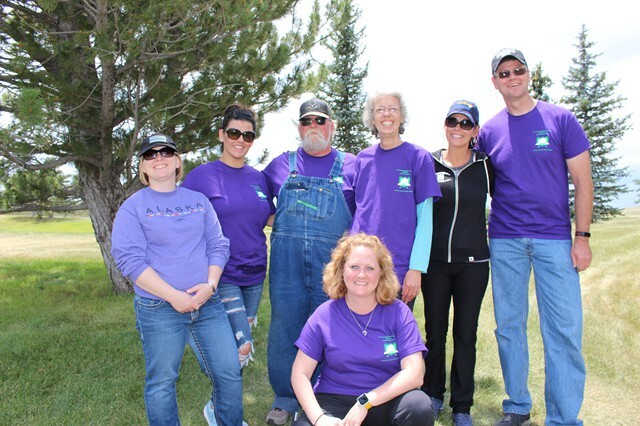 Thank you to our community for supporting victim services here in Laramie County, we look forward to seeing you next year! 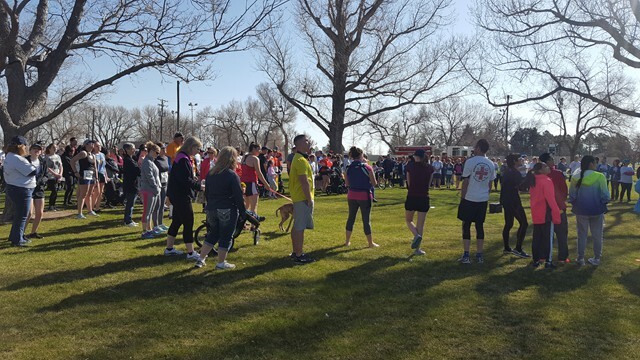 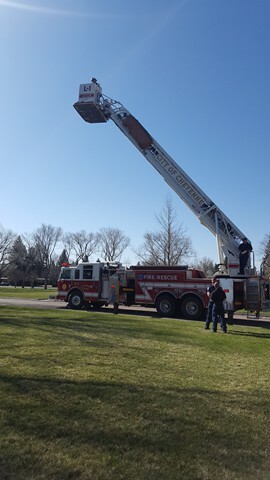 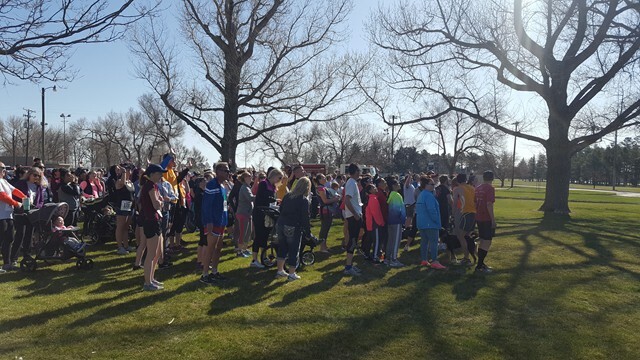 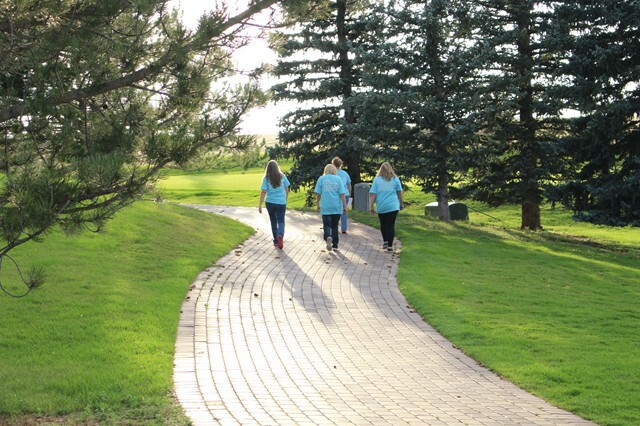 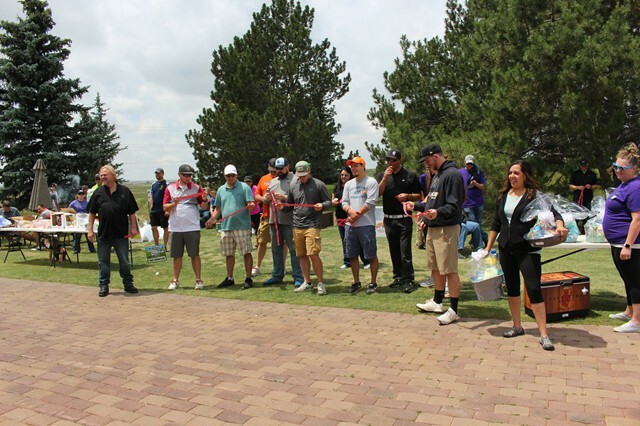 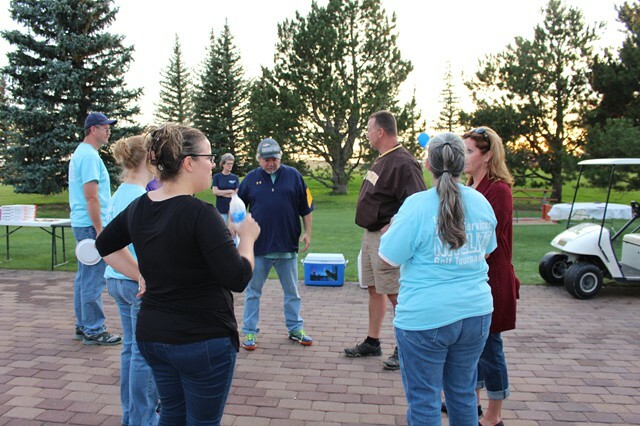 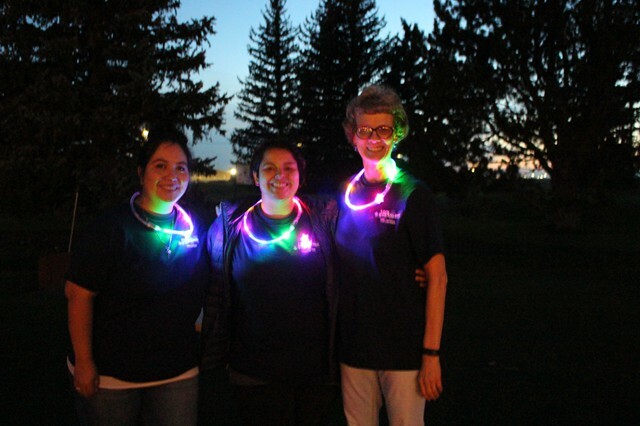 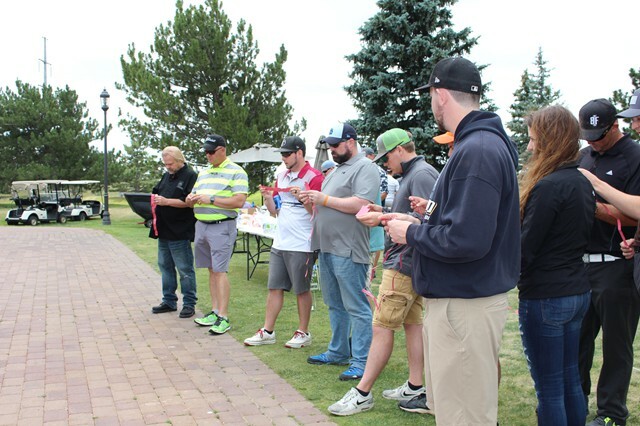 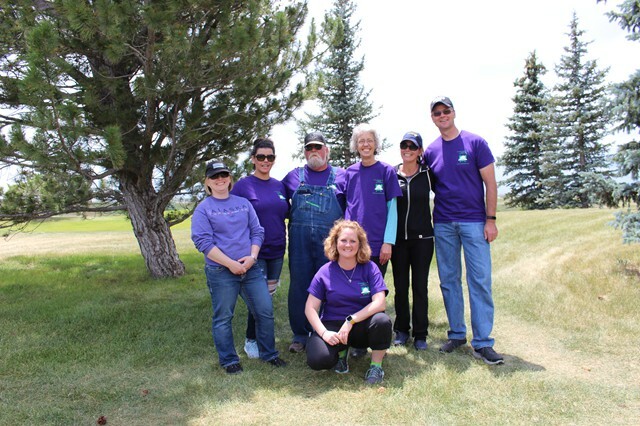 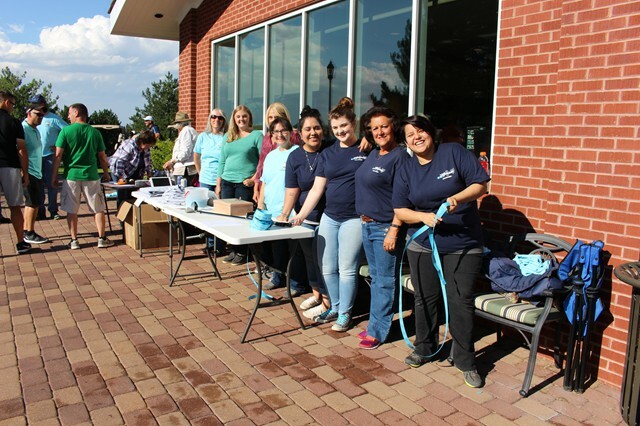 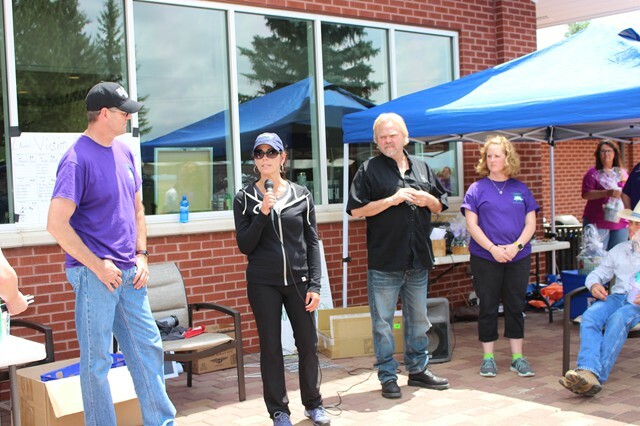 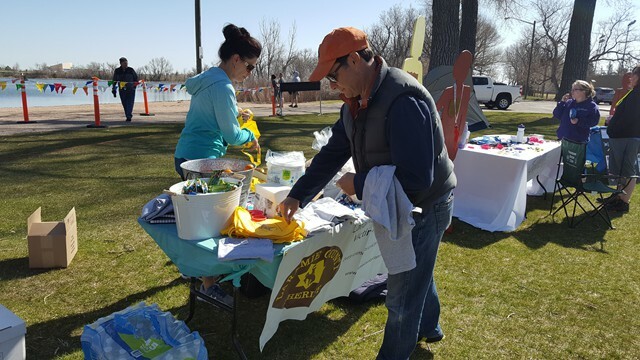 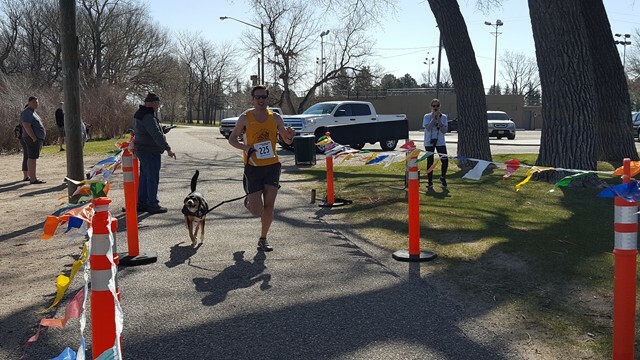 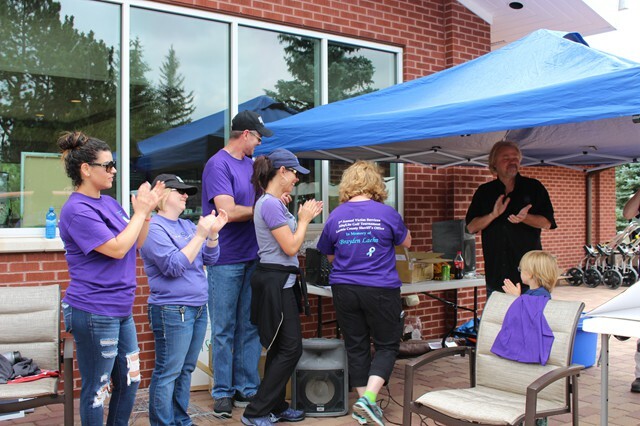 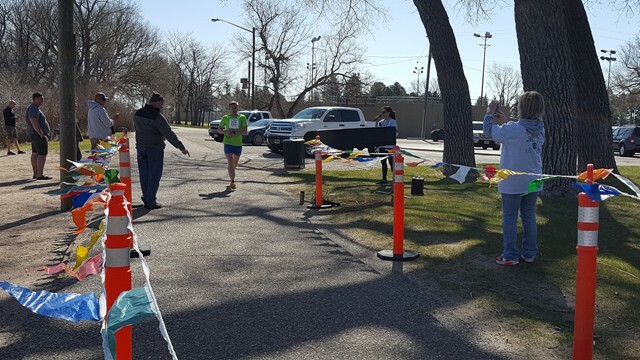 On Saturday April 28, 2018, the Laramie County Sheriff's Victim Services Program participated in the annual 5k (Expand the Circle to Reach all Victims) to support victim rights within the community. 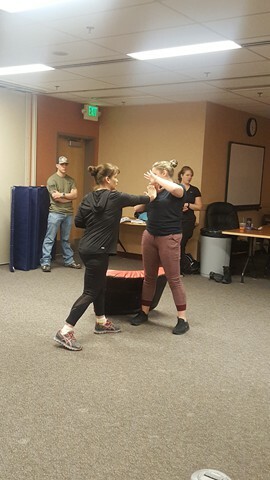 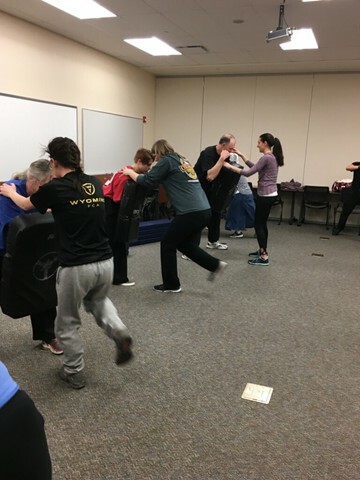 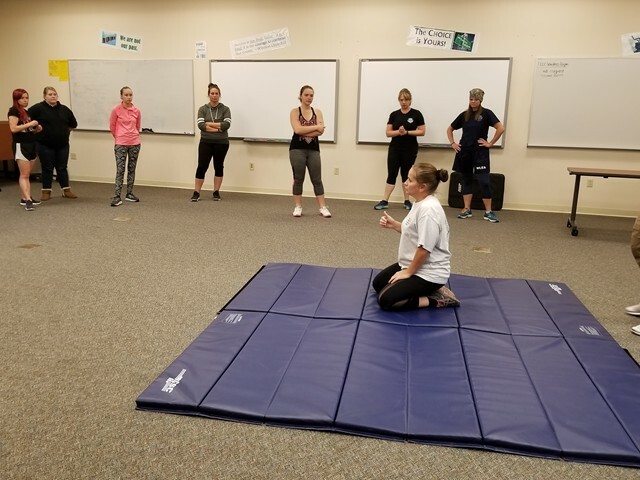 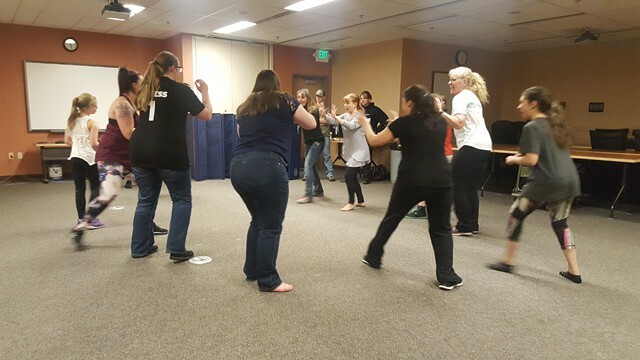 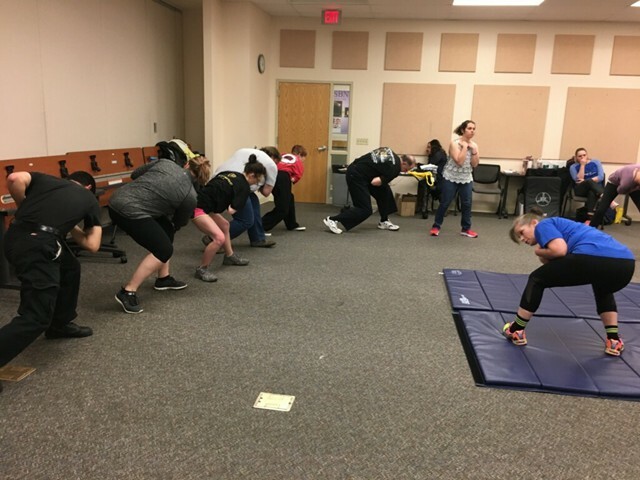 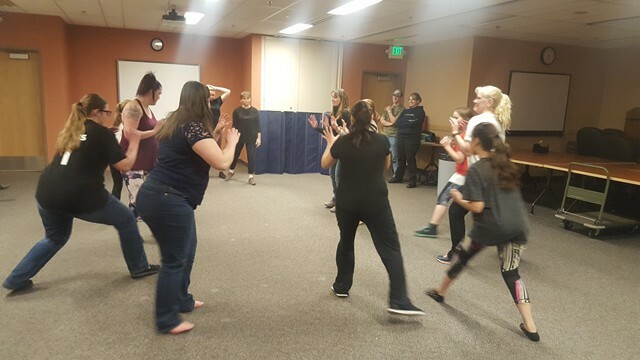 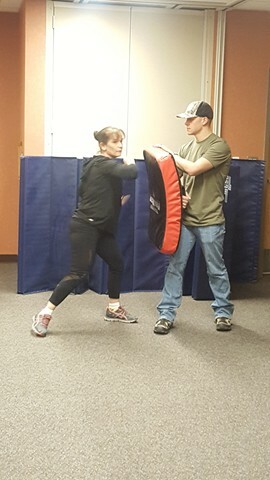 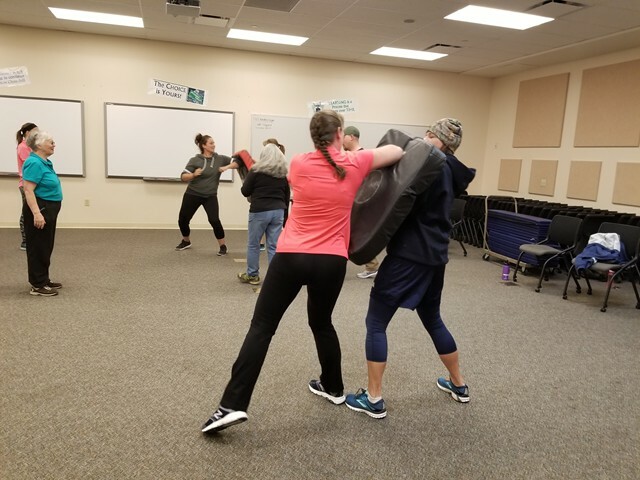 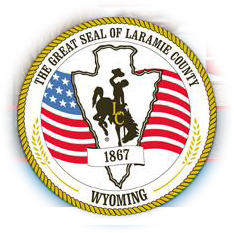 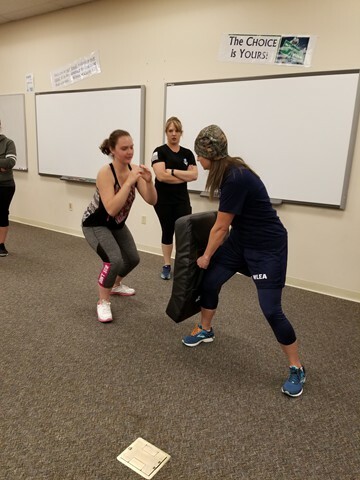 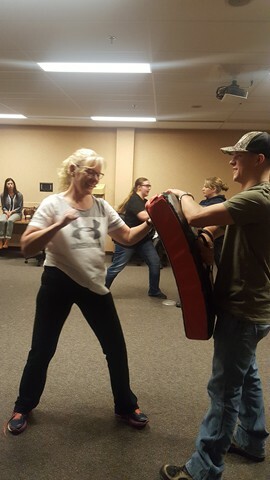 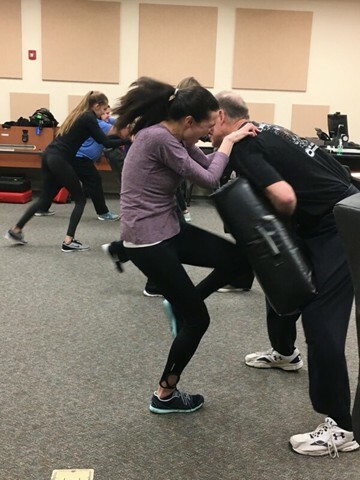 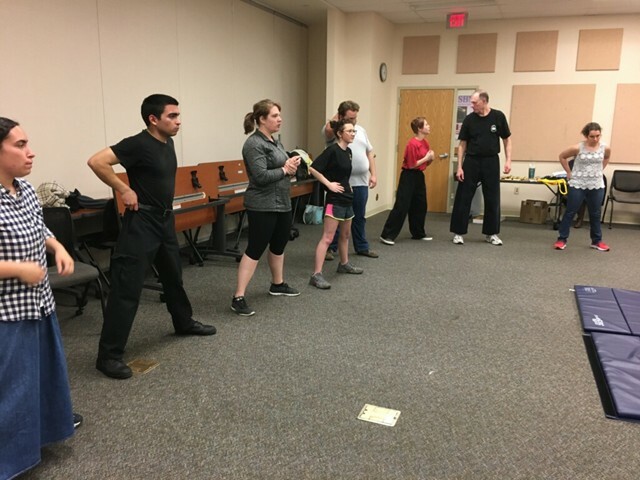 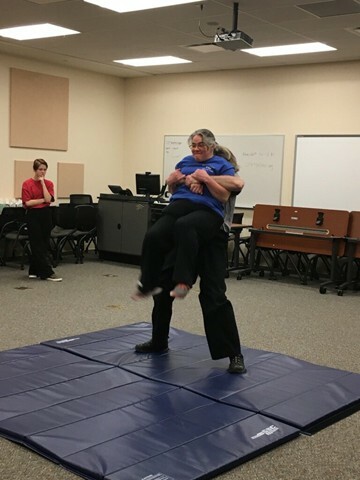 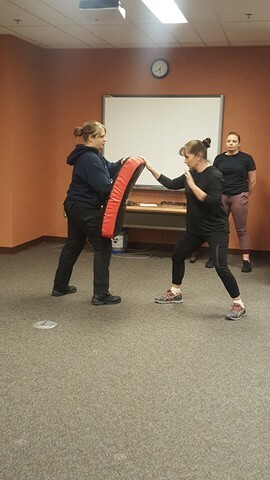 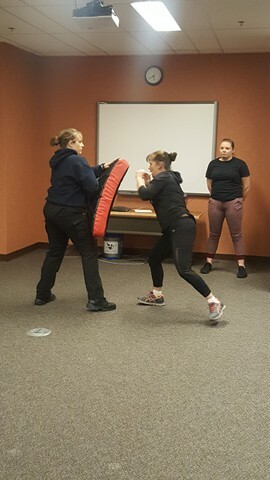 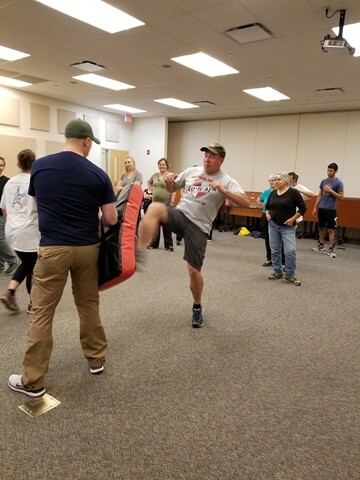 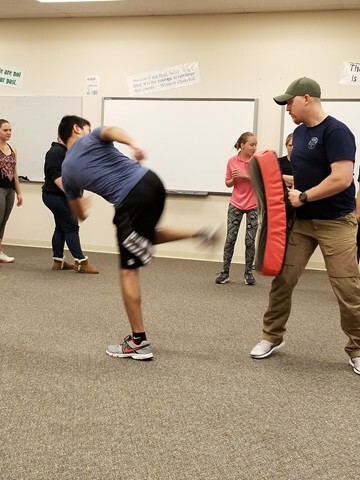 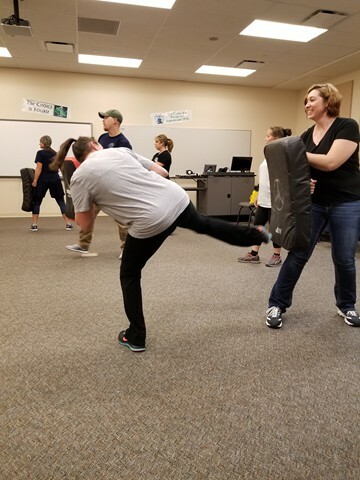 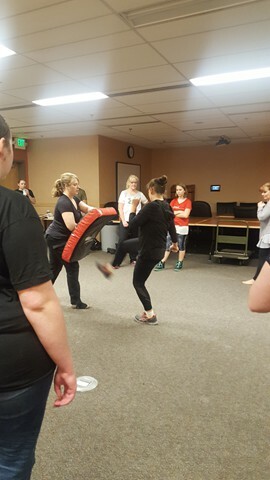 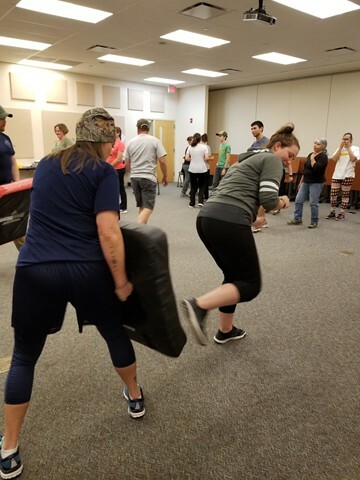 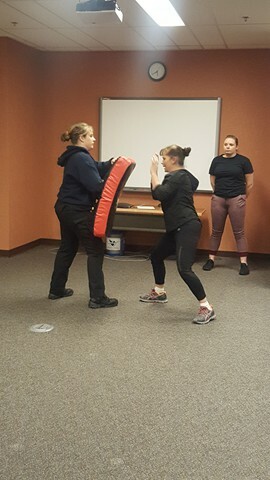 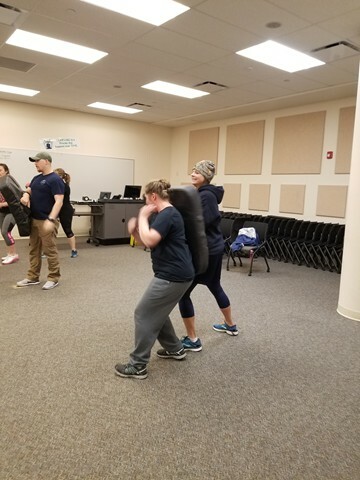 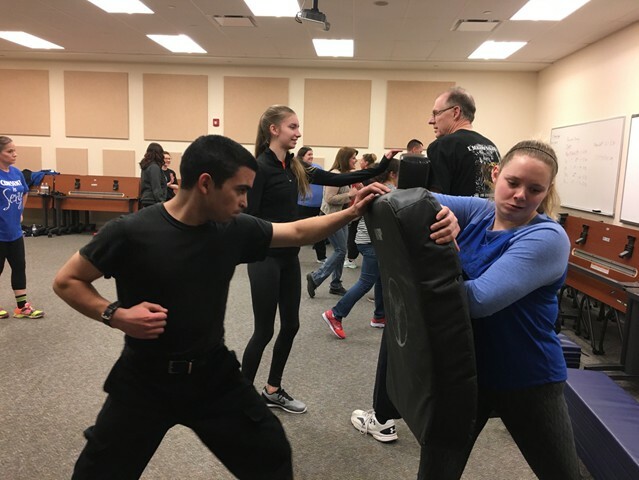 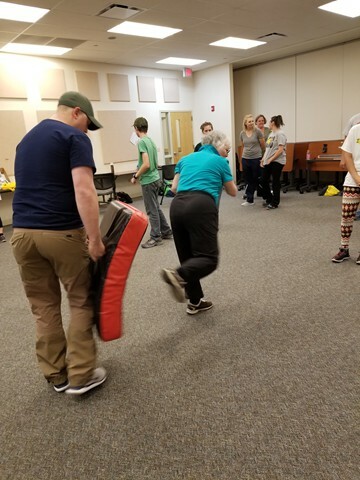 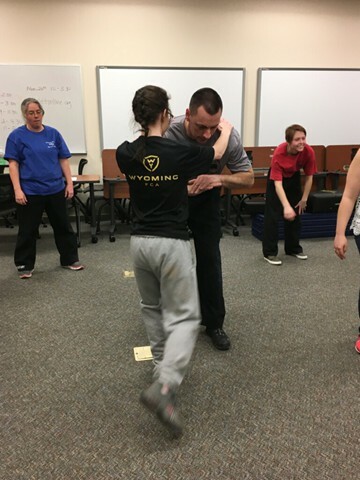 The Laramie County Sheriff's Department Victim Witness Program would like to thank everyone who came to the Self Defense class last night at LCCC. 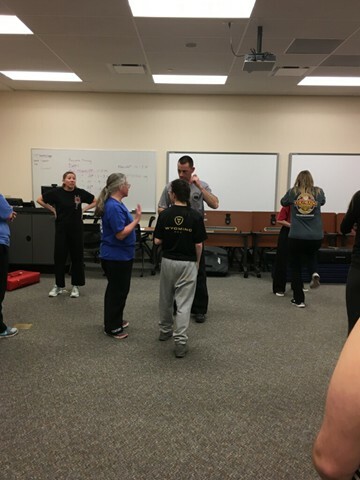 These classes are held in order to provide empowerment to the public. 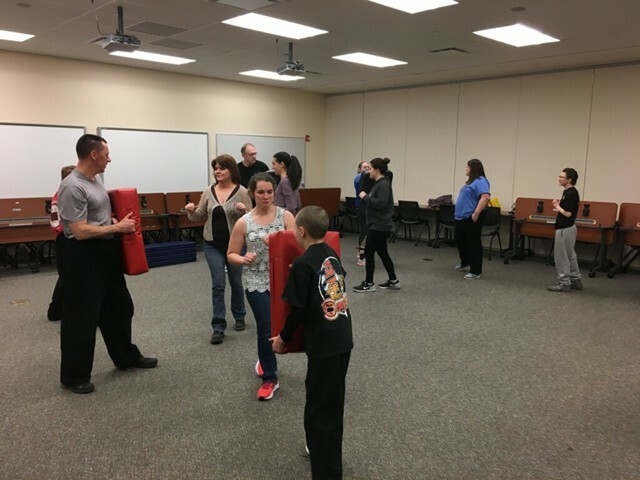 Our program and LCCC are pleased with the response and participation from the public and we plan to provide these classes into the future.